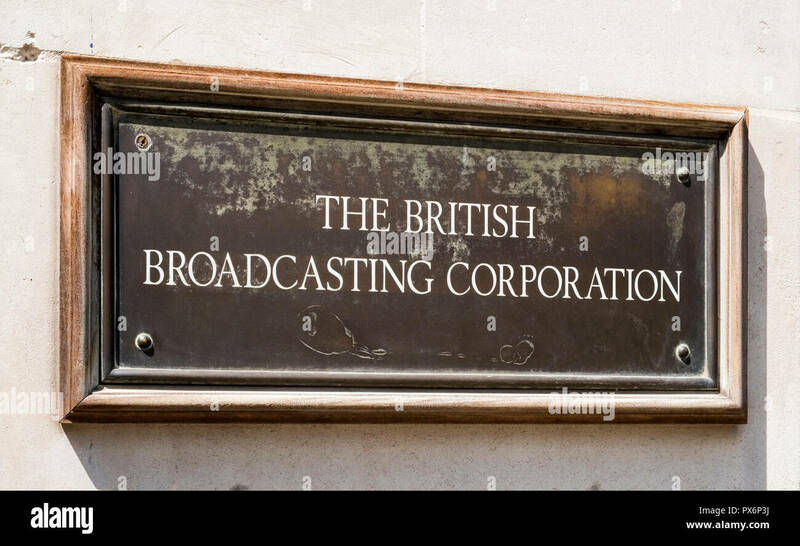 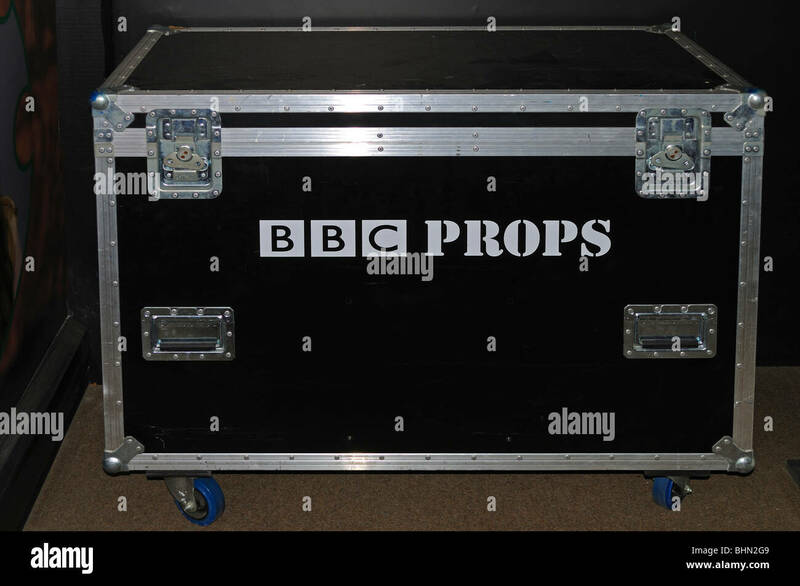 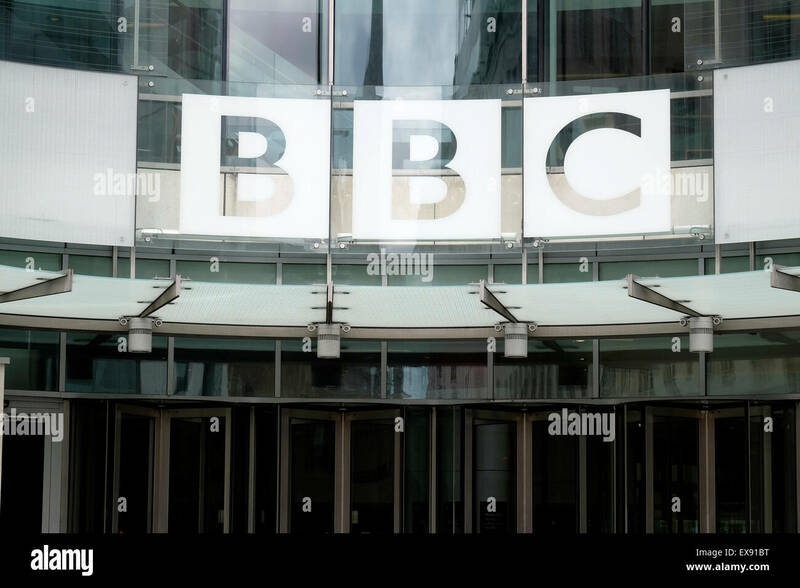 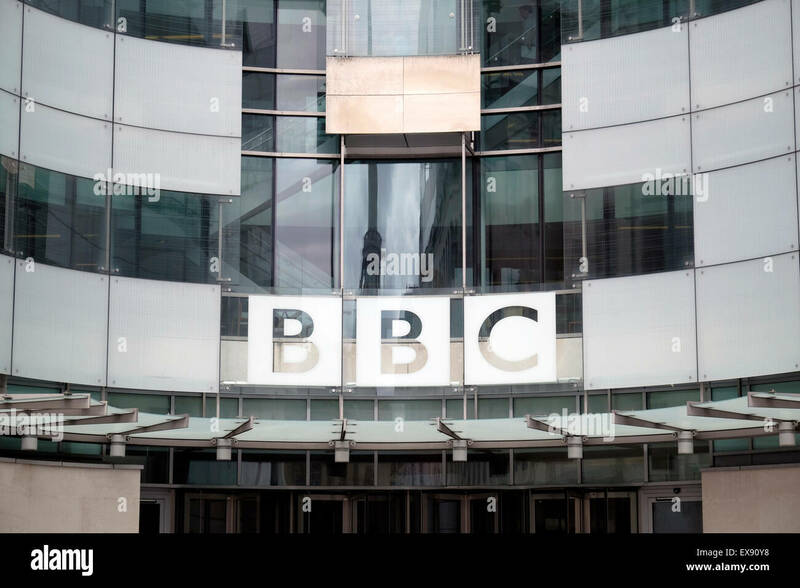 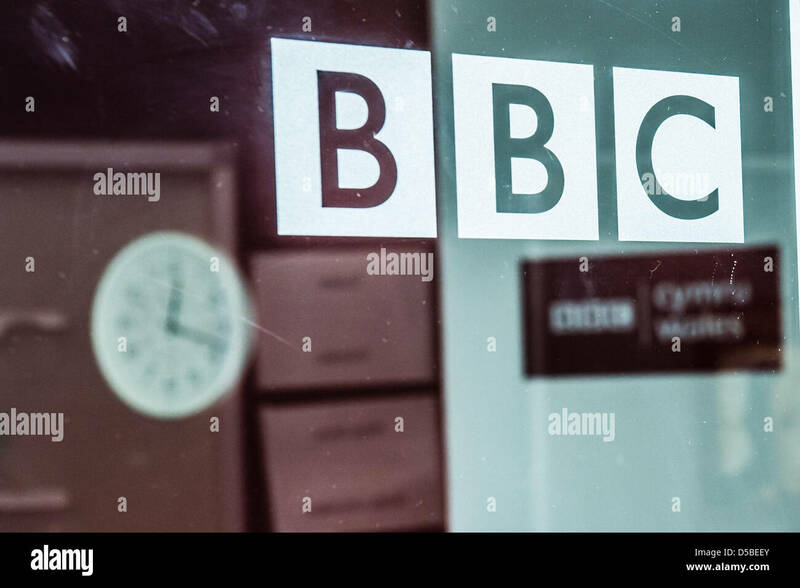 Logo of British Broadcasting Corporation BBC with seat in London. 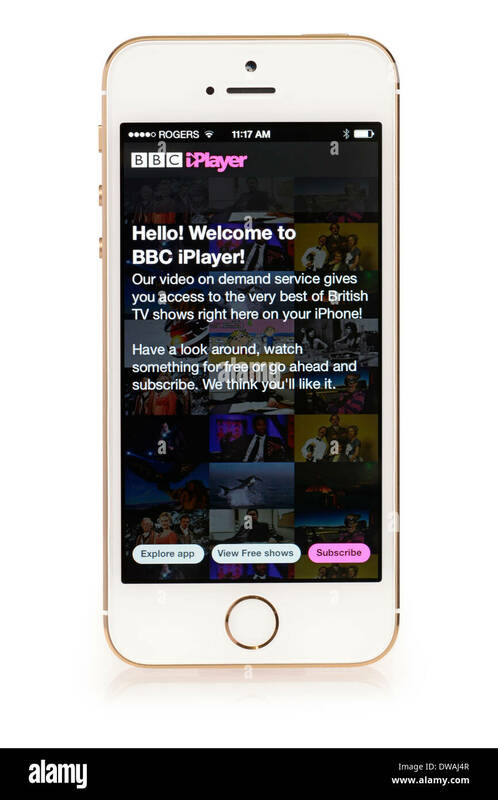 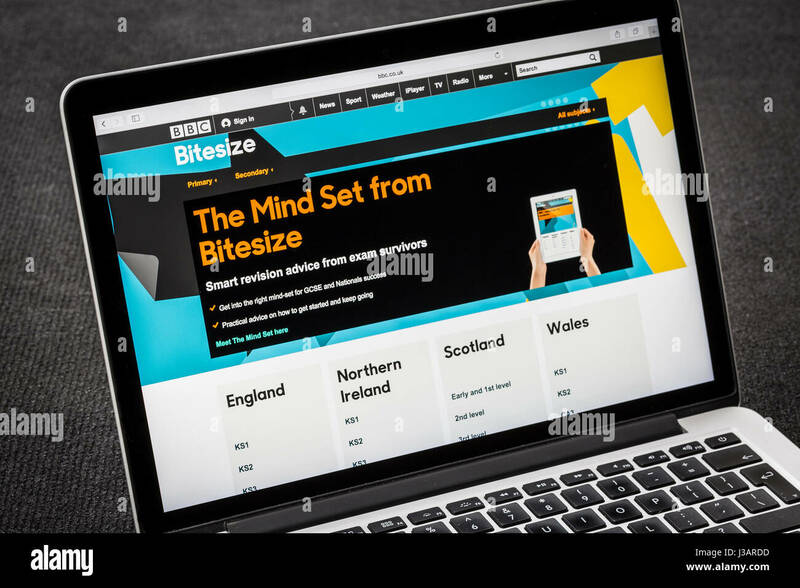 A man looks at his iPhone which displays the BBC Music logo, while sat with a cup of coffee (Editorial use only). 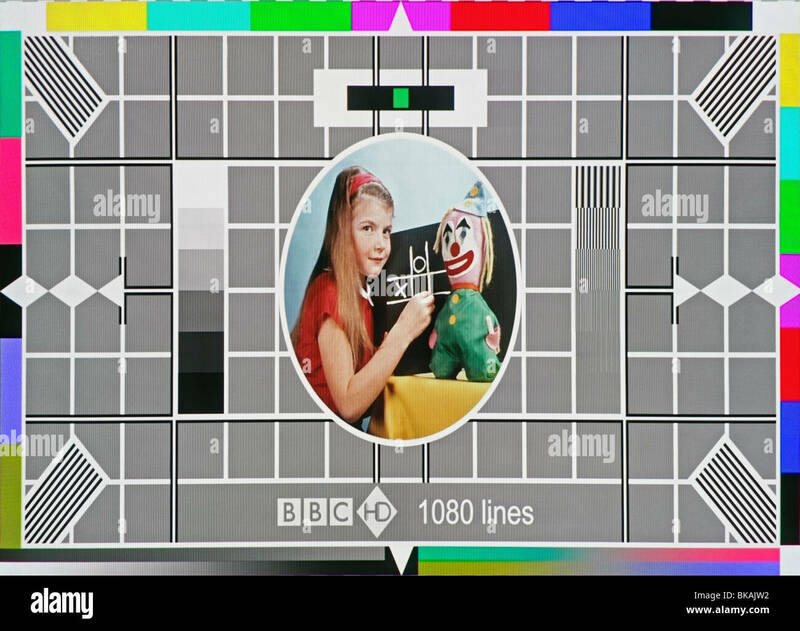 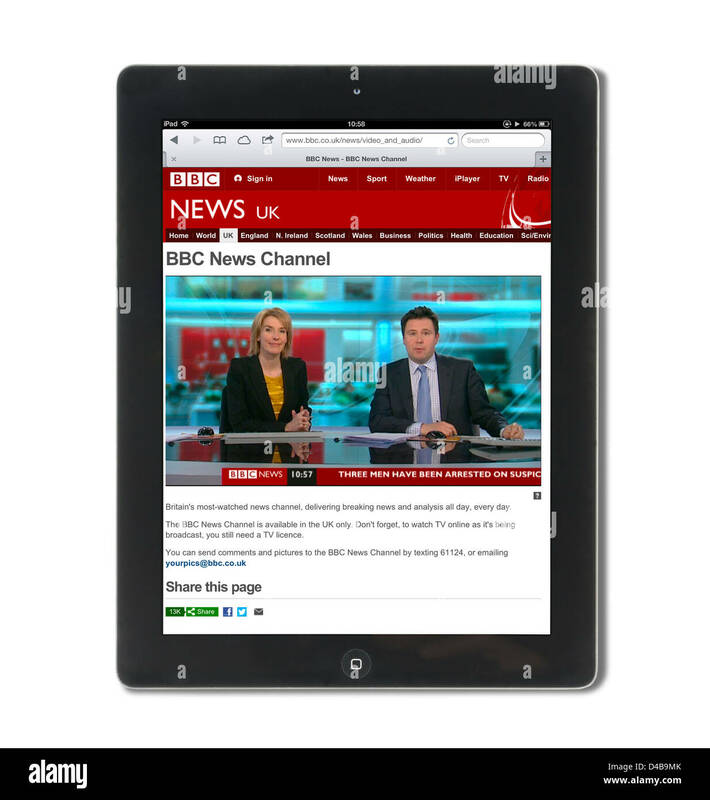 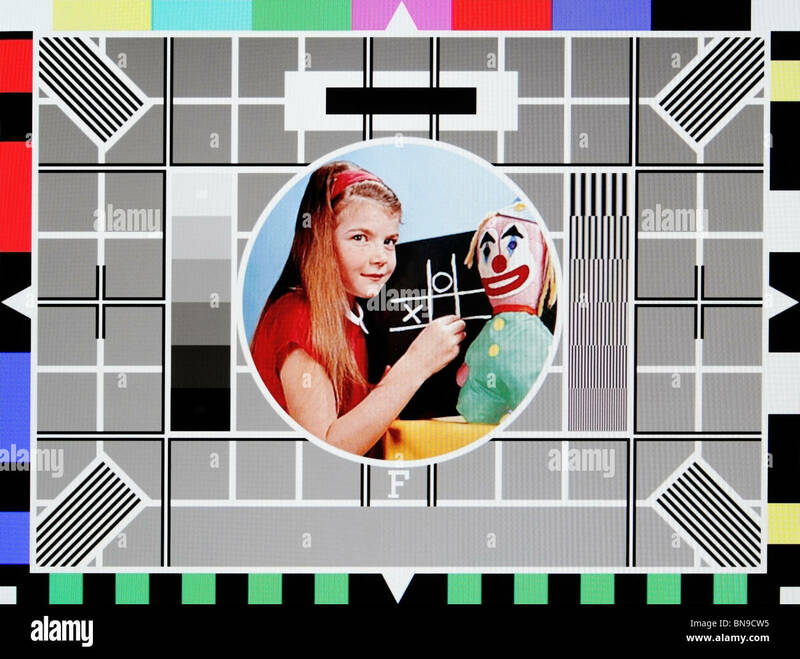 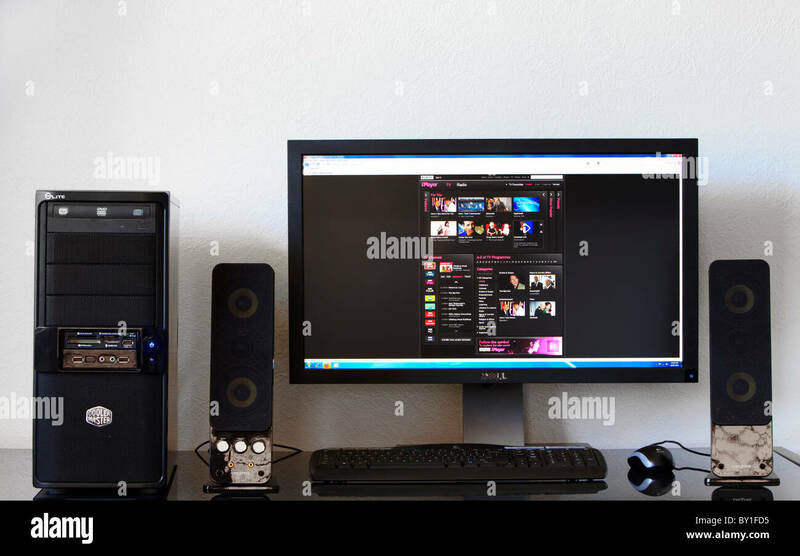 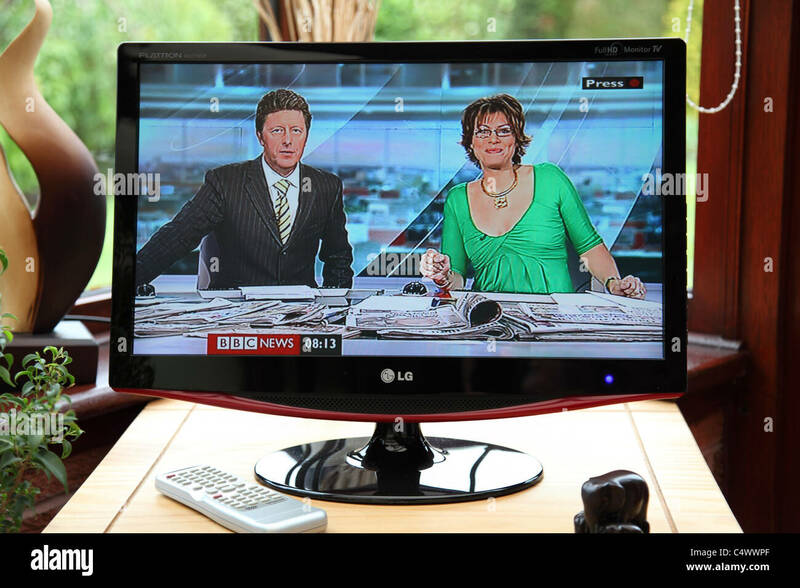 The BBC Breakfast TV news channel. 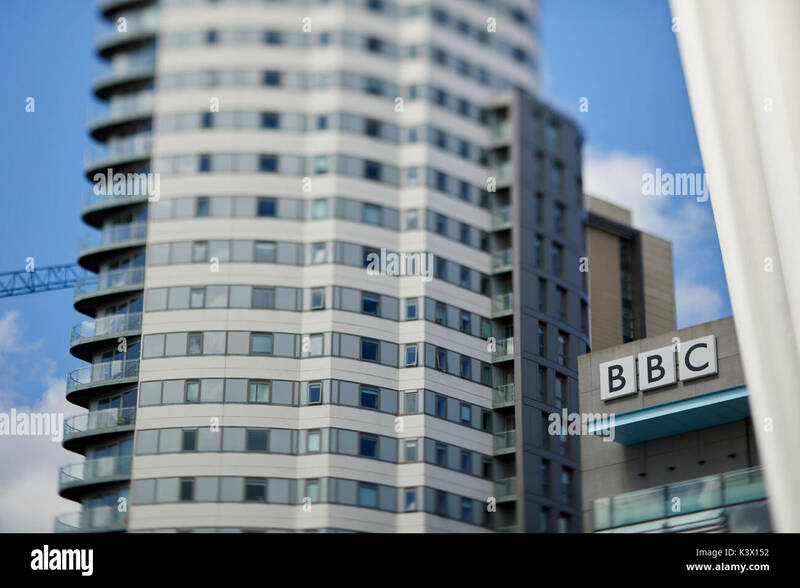 BBC studios at Media City. 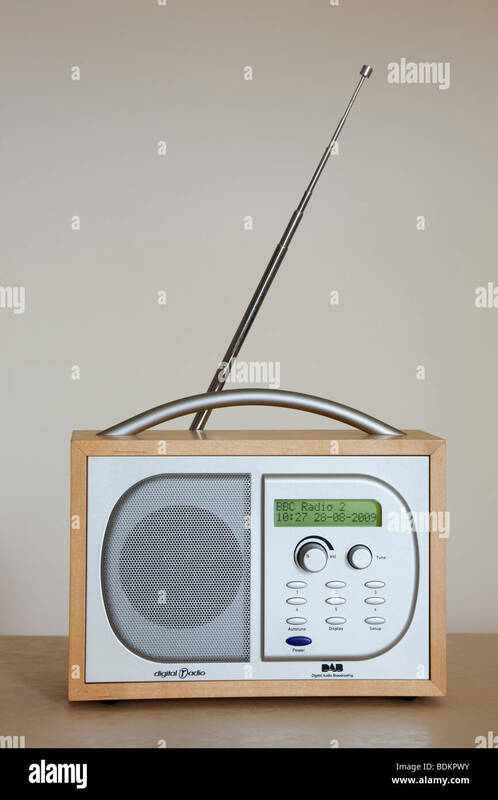 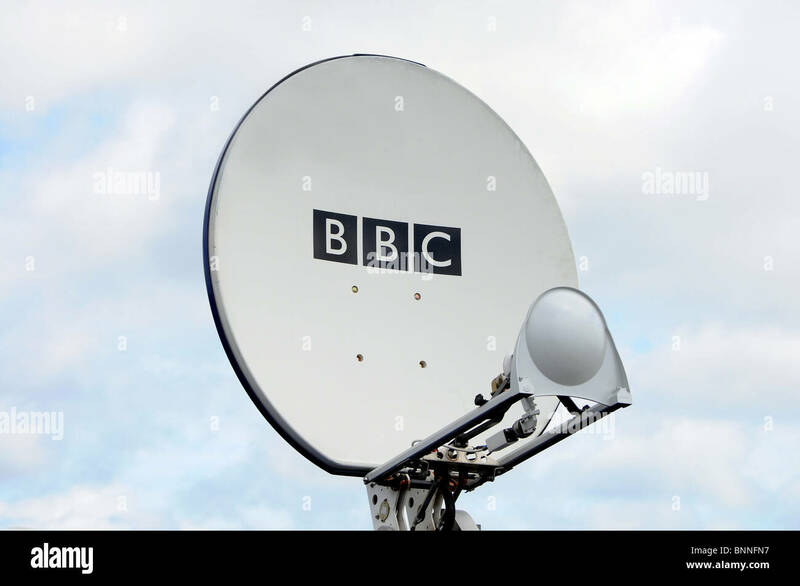 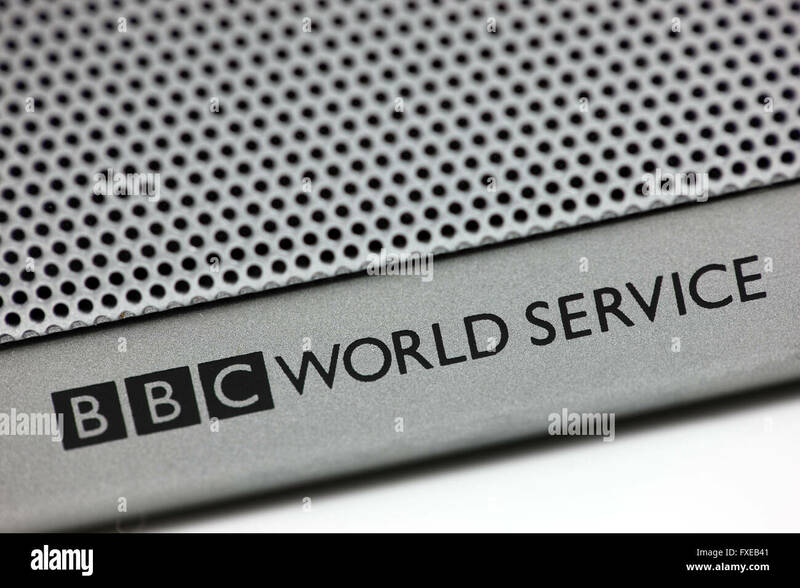 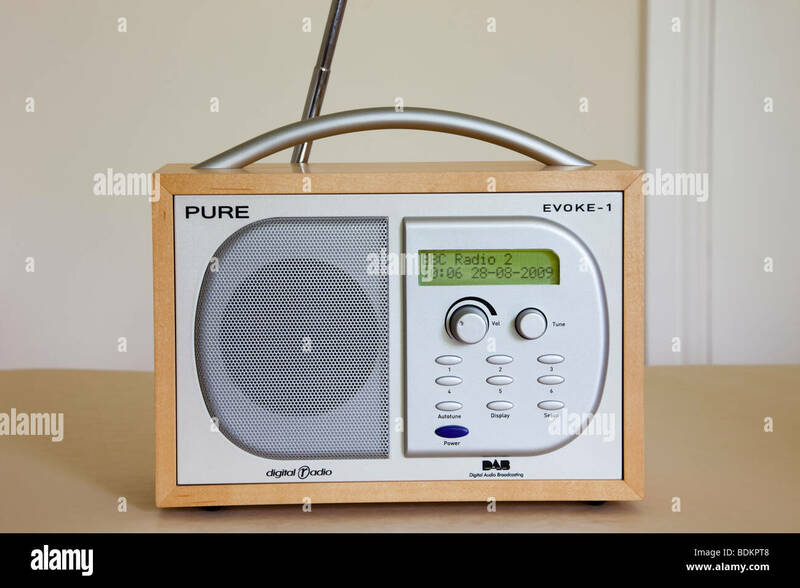 BBC World Service on a radio transmitter showing it could receive the shortwave communication. 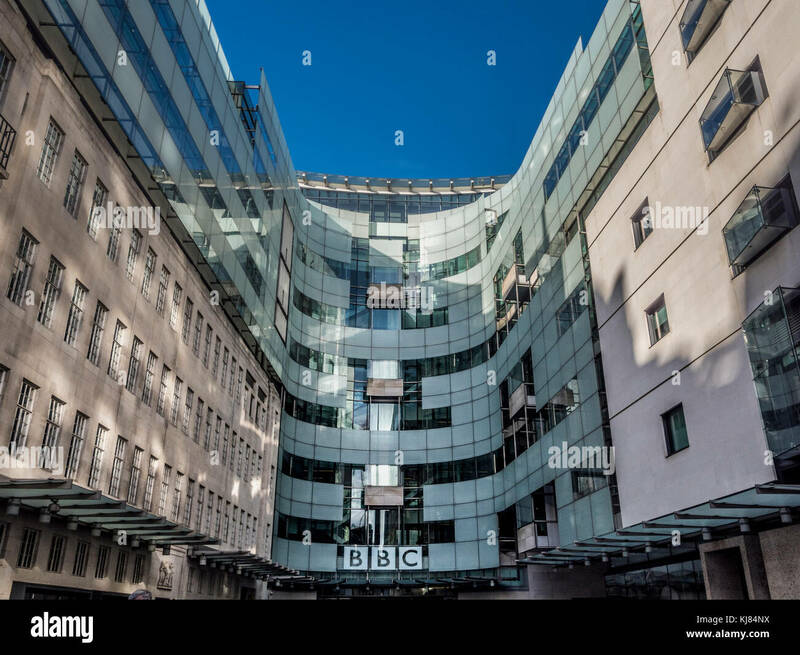 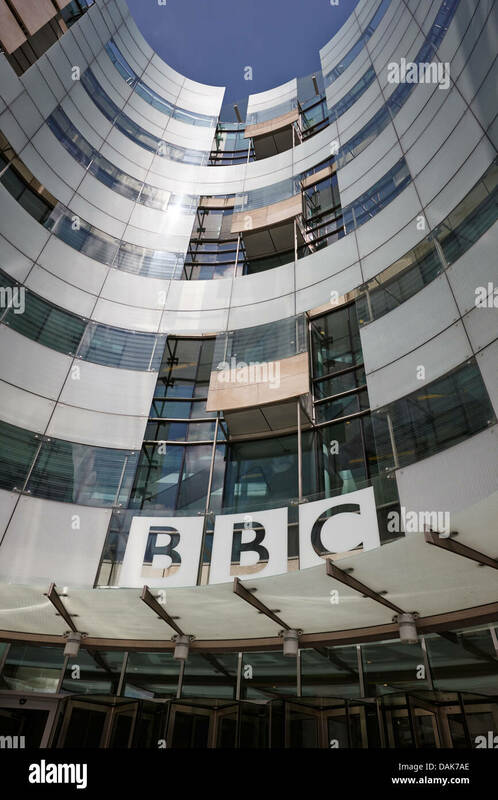 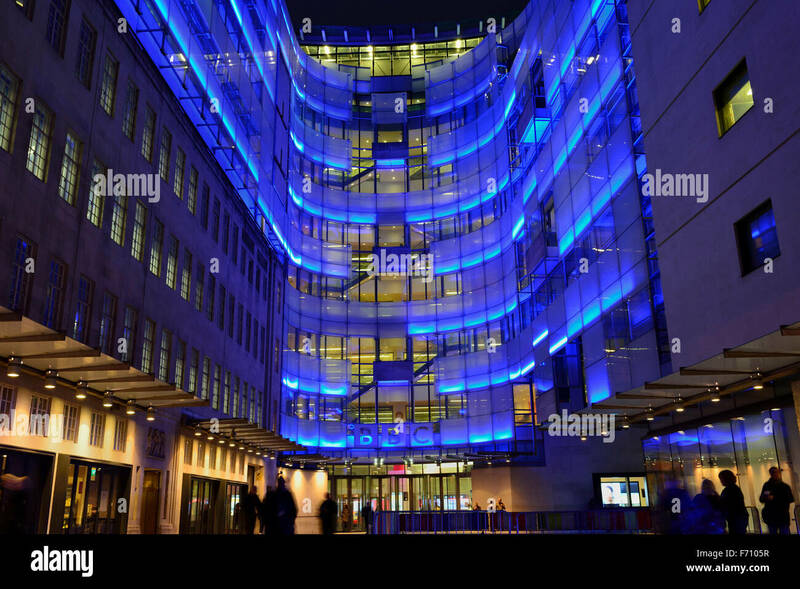 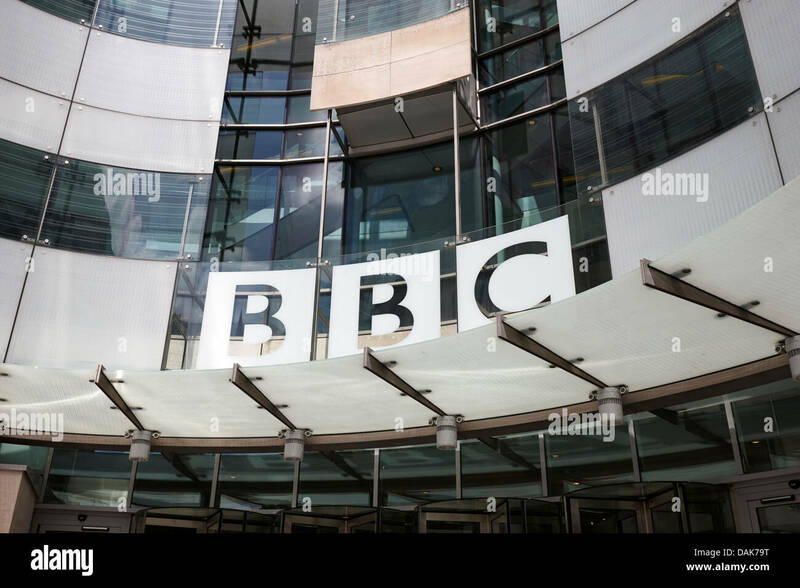 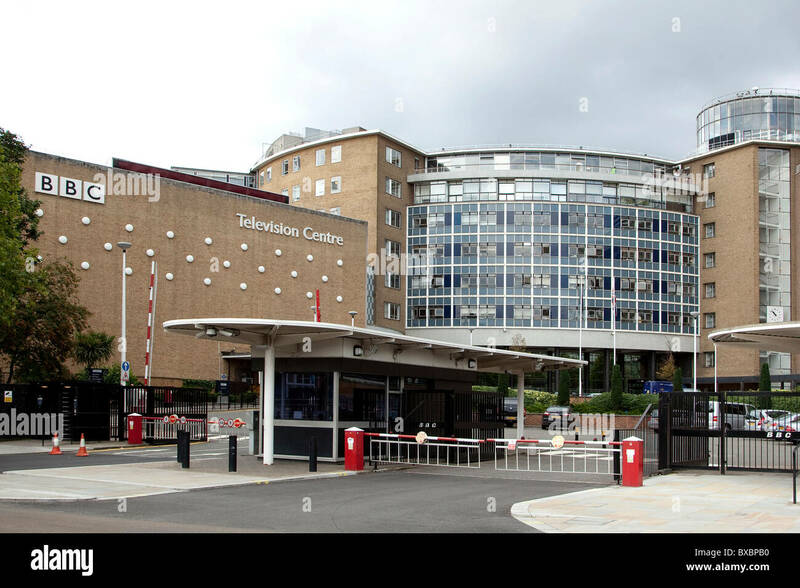 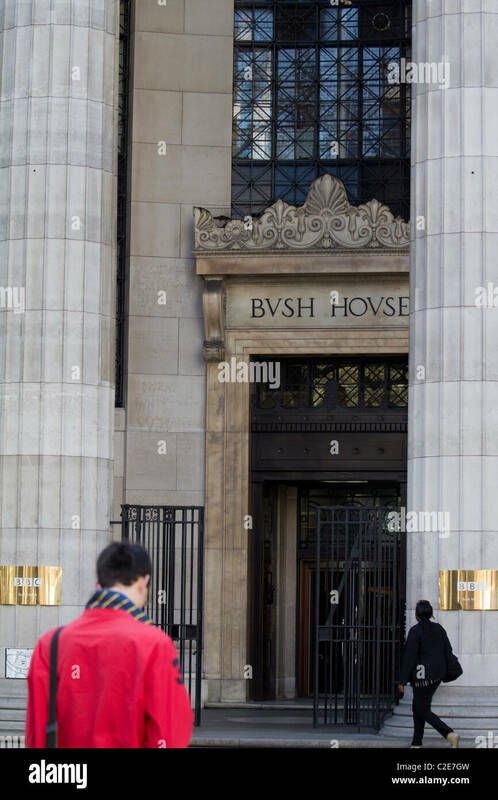 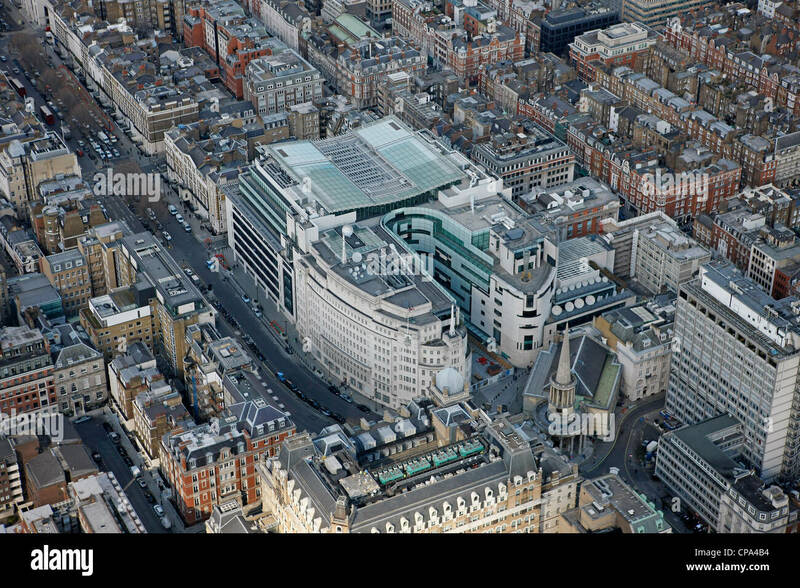 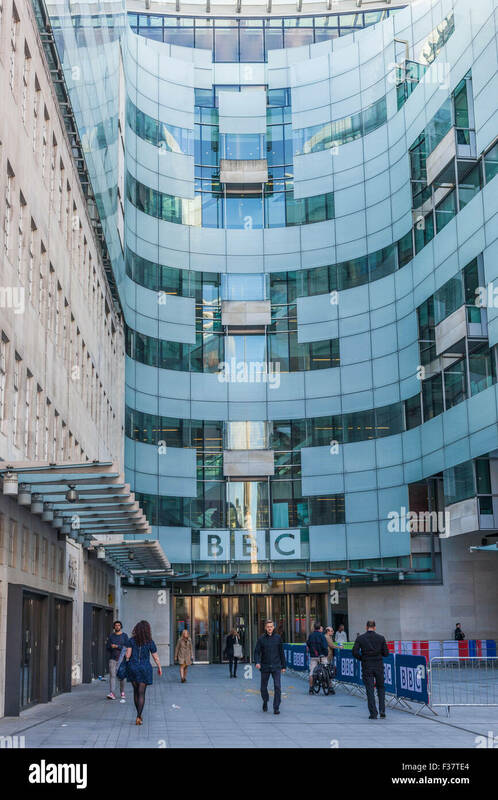 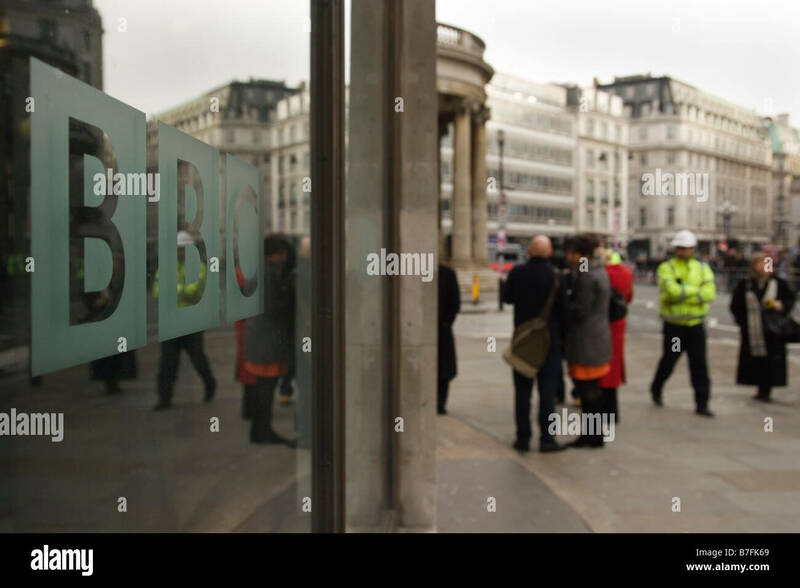 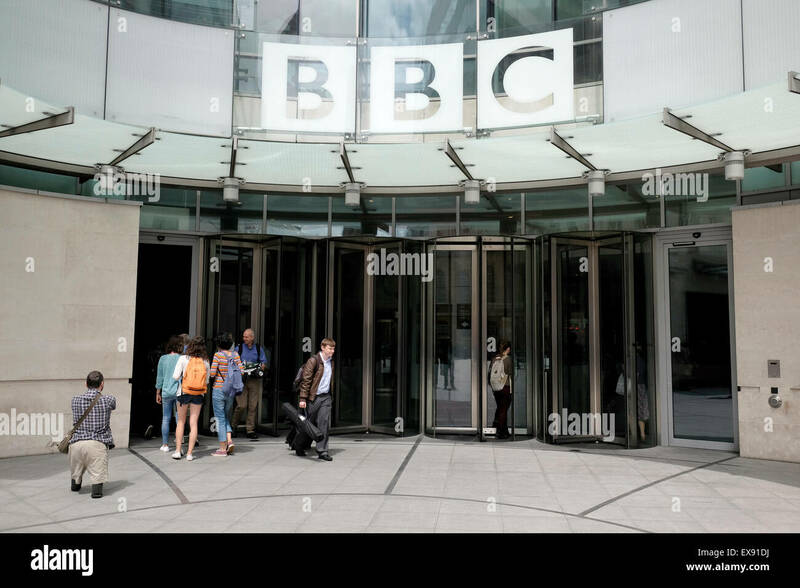 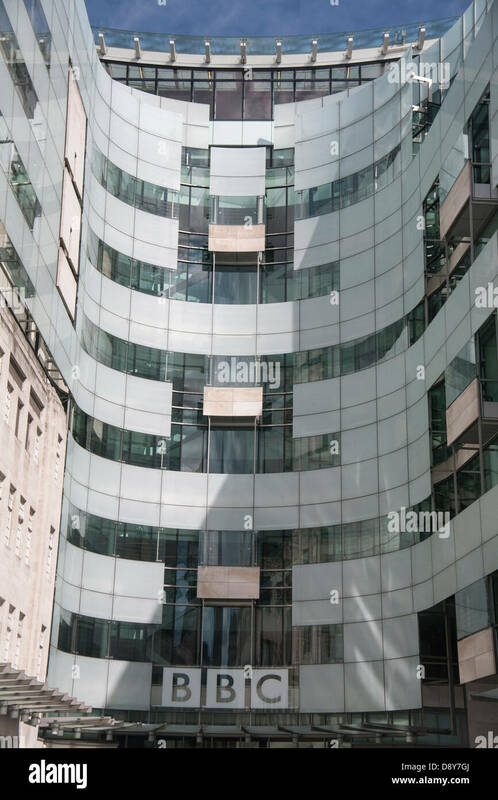 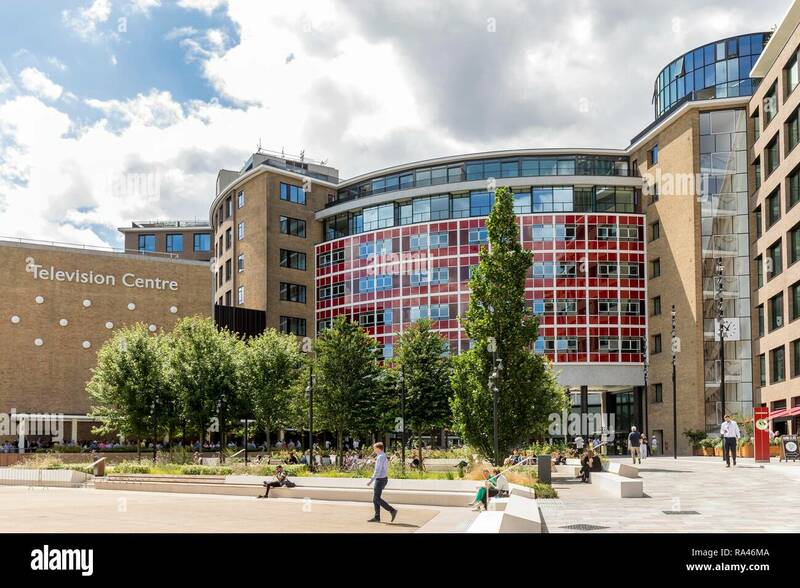 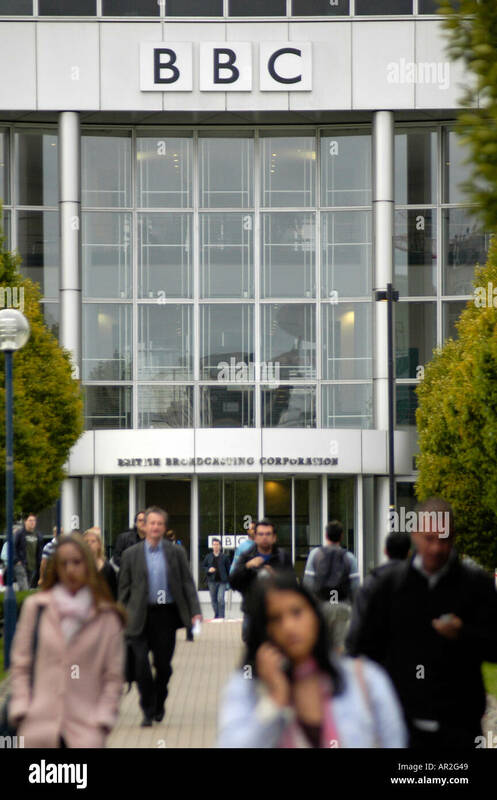 Staff outside BBC Broadcasting House extension. 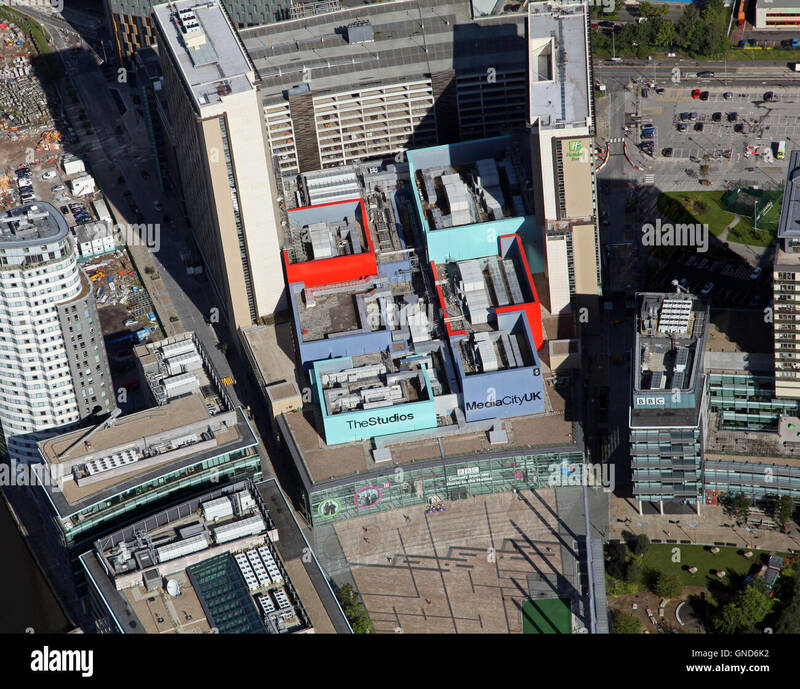 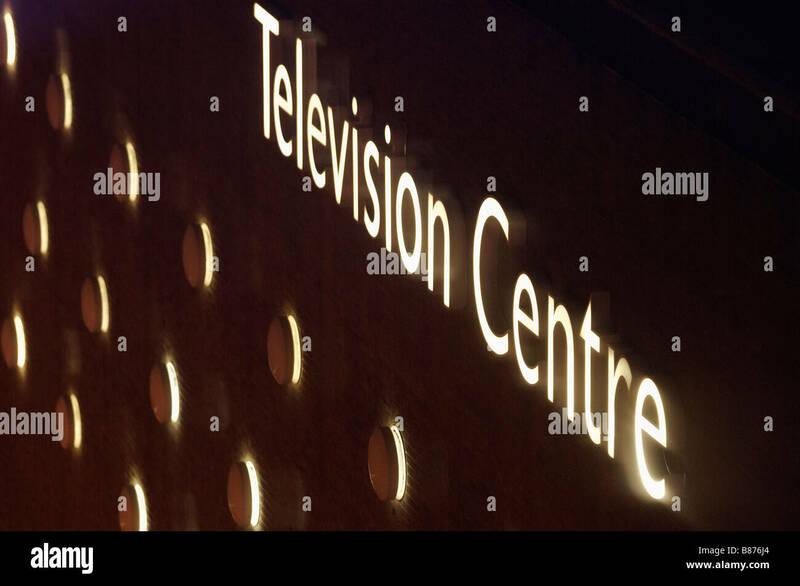 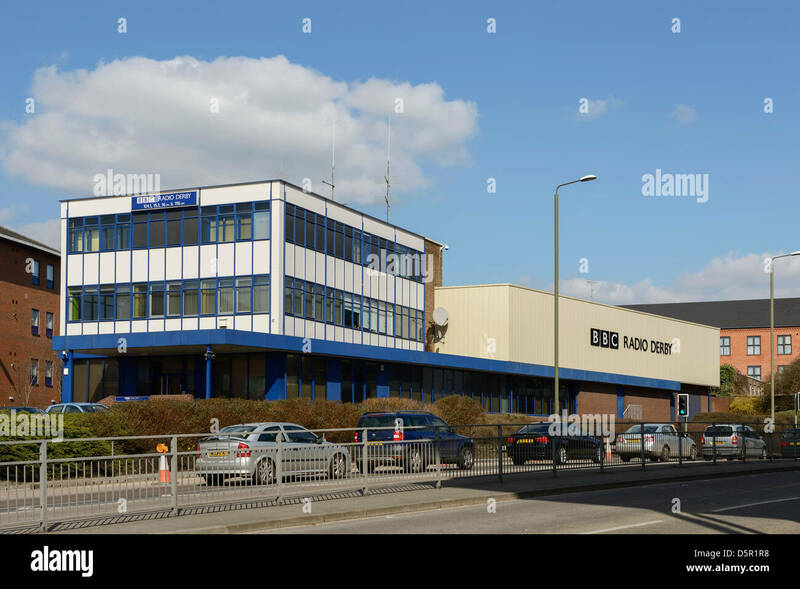 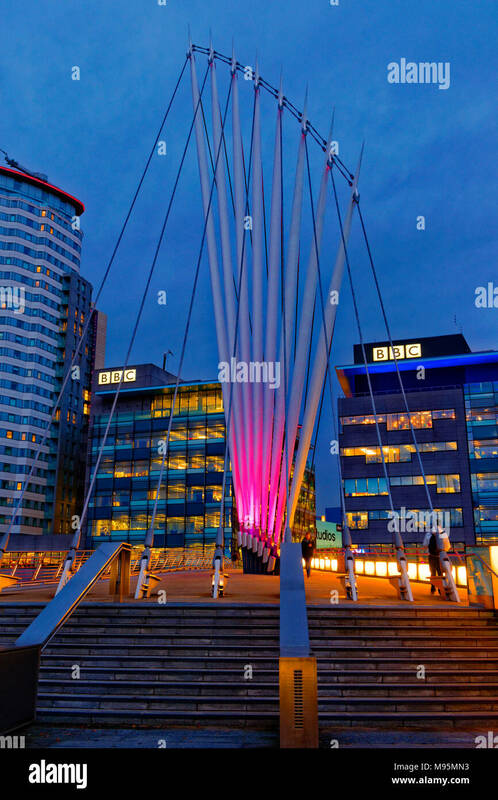 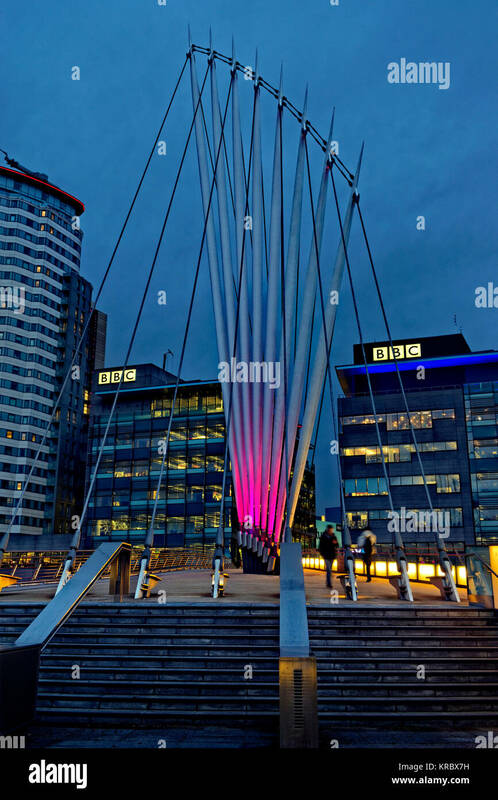 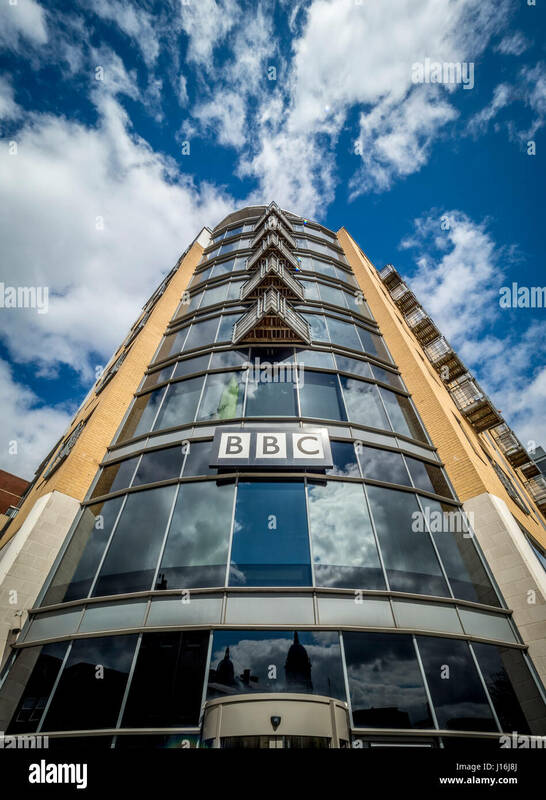 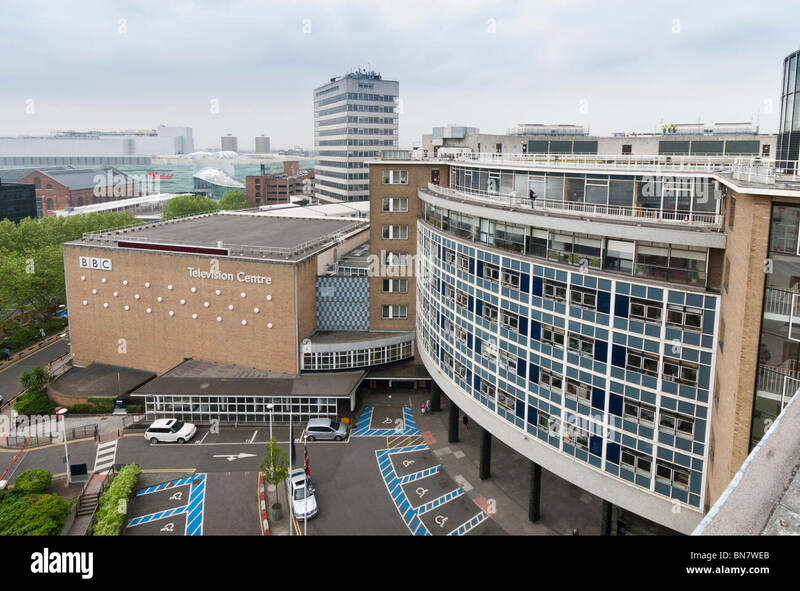 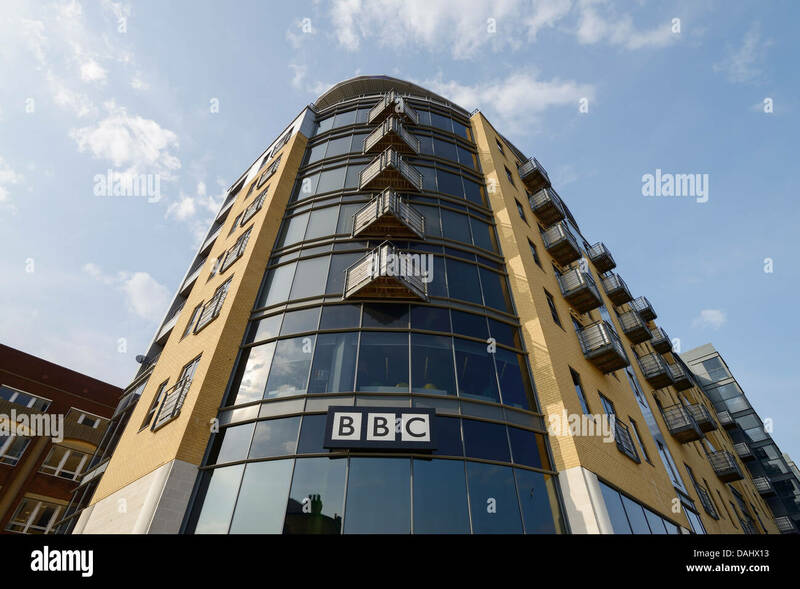 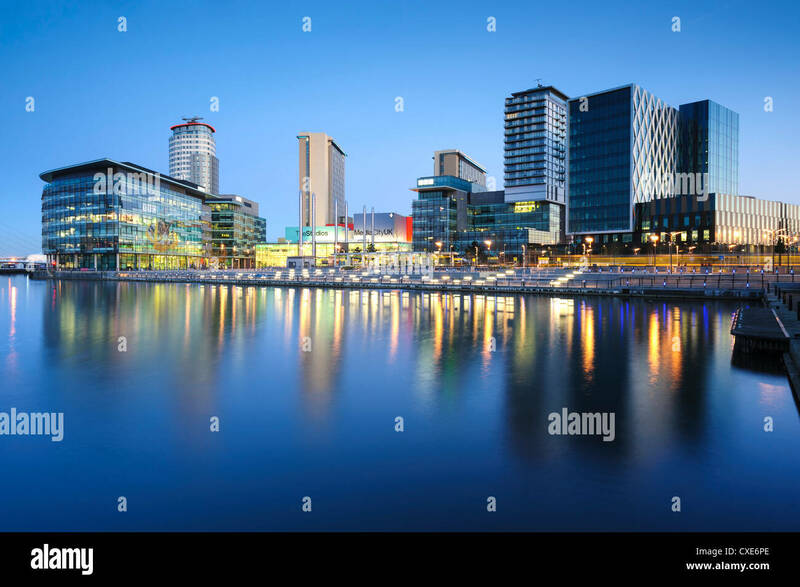 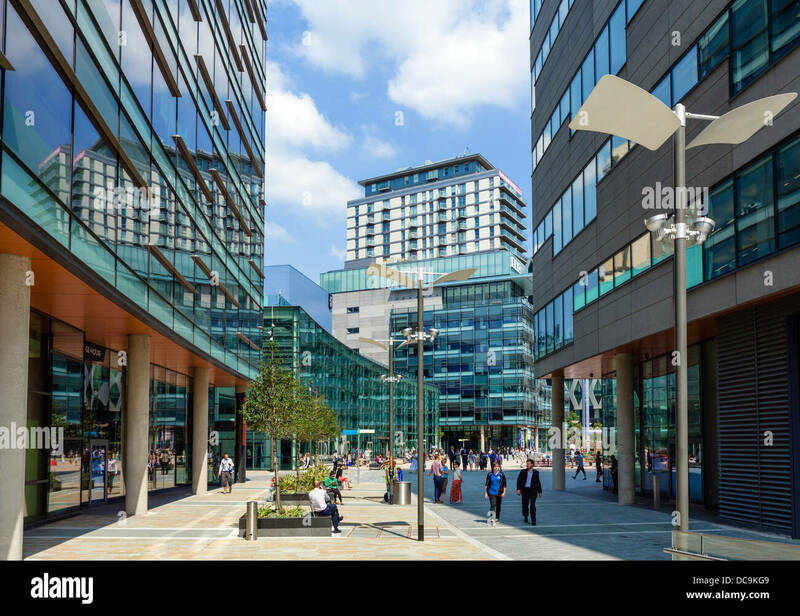 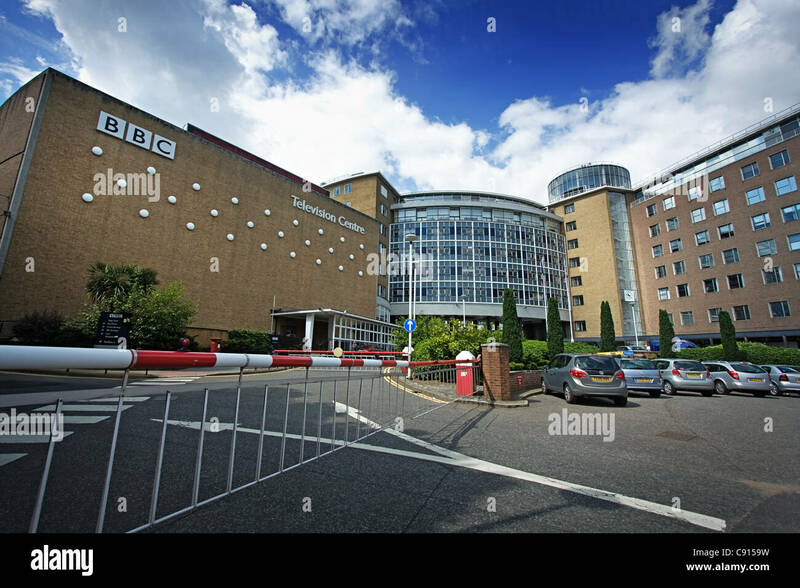 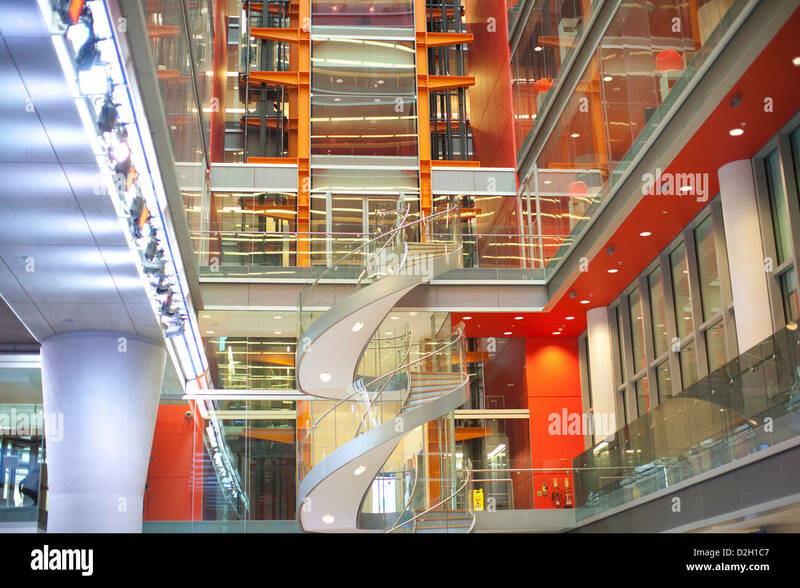 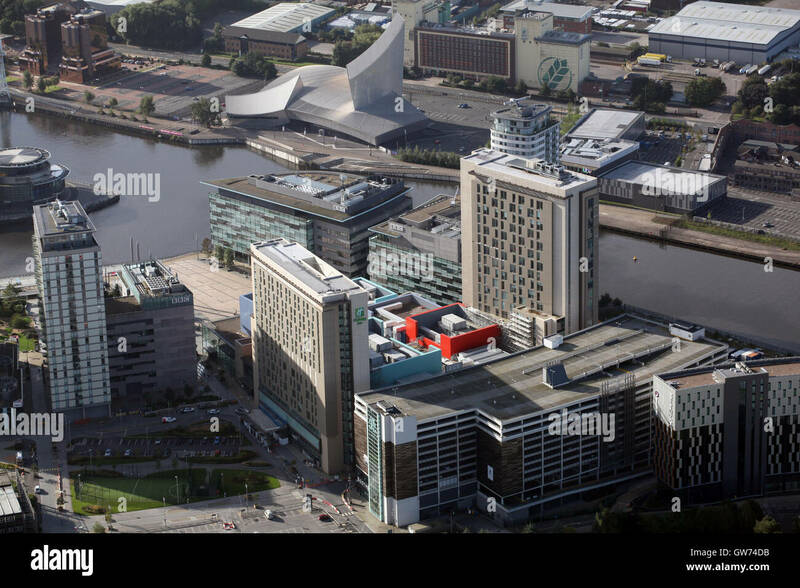 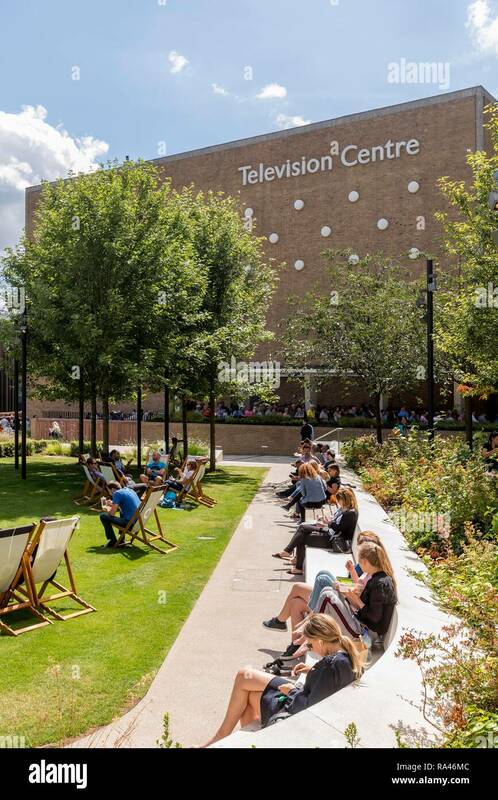 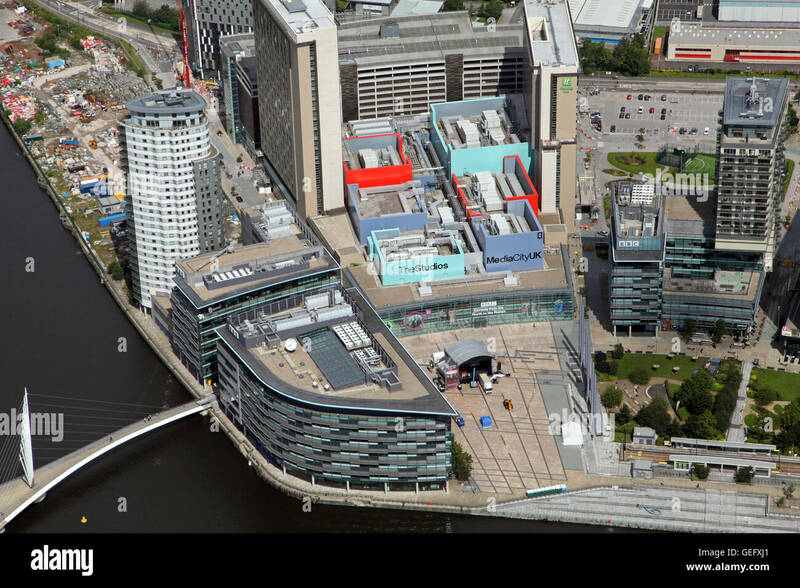 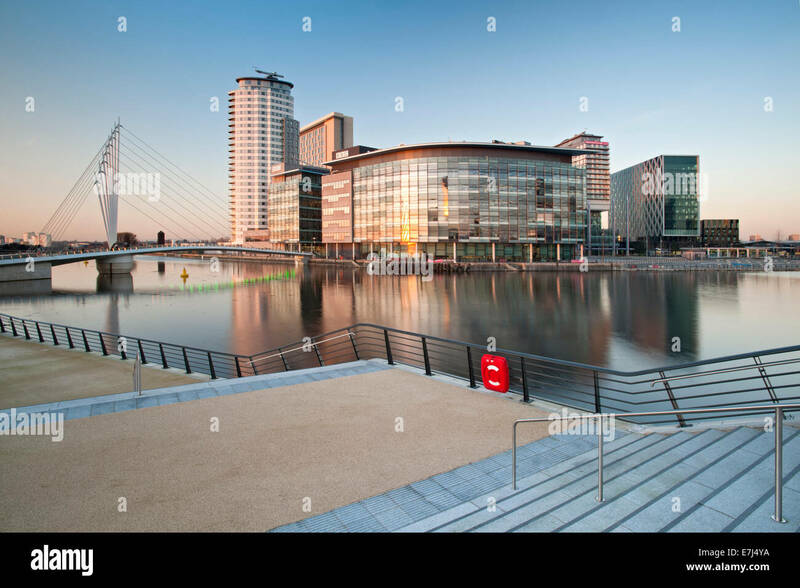 The new home of the BBC in the north at Media City, Salford, Greater Manchester, England. 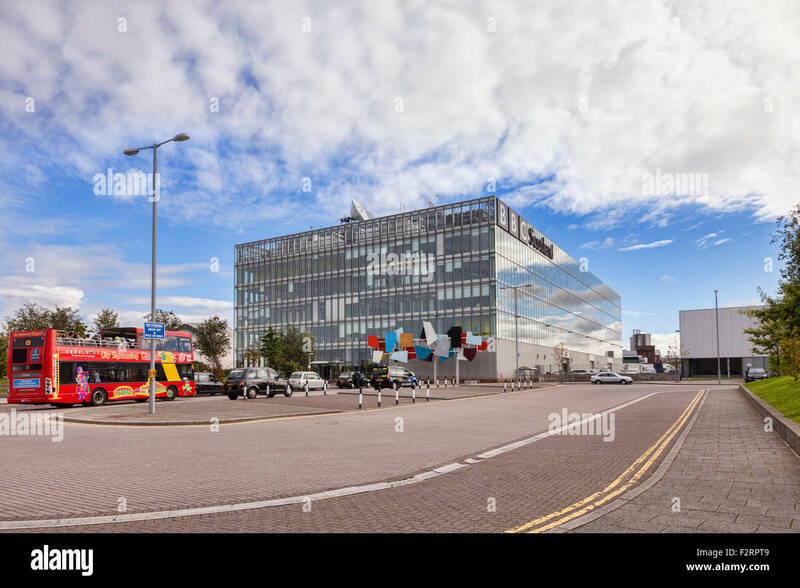 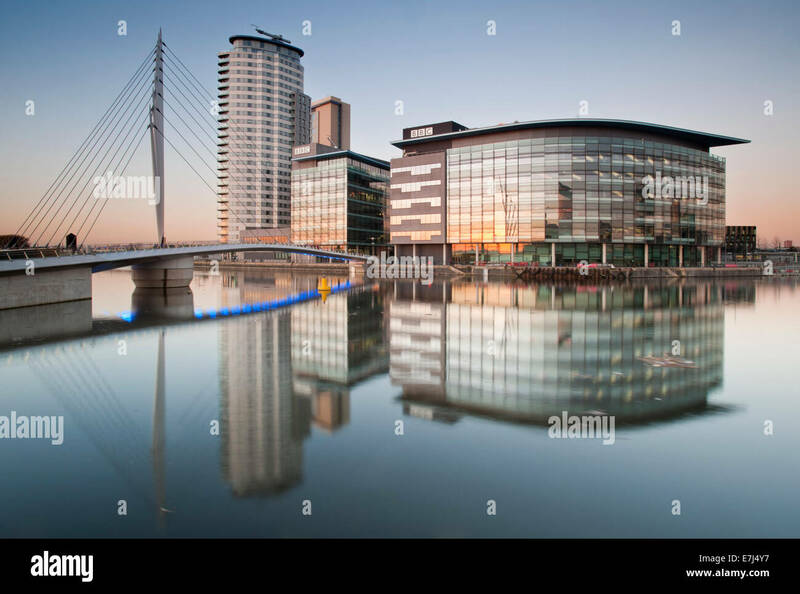 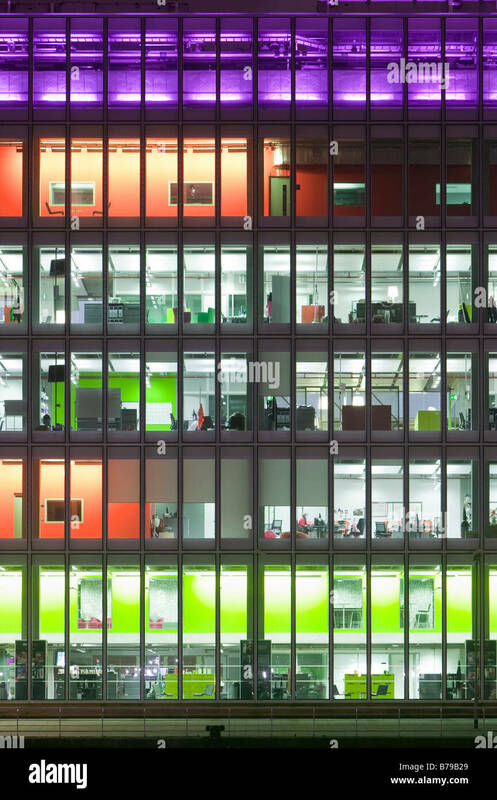 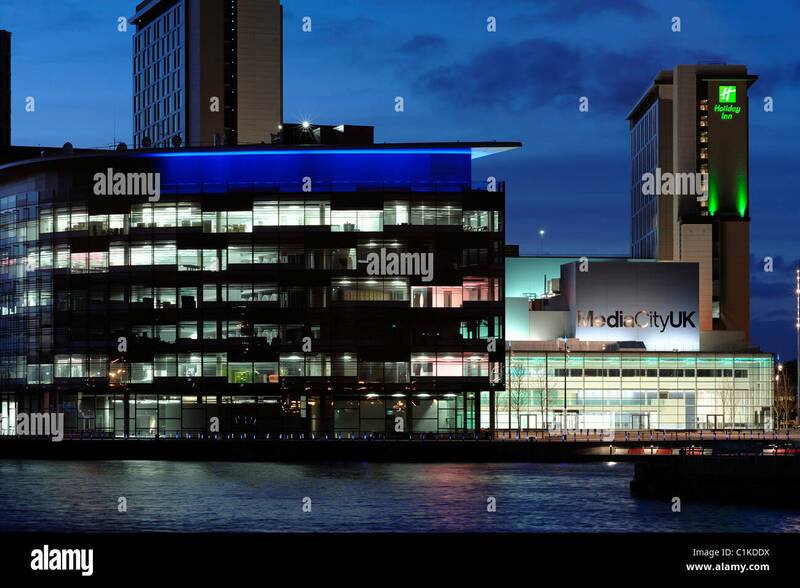 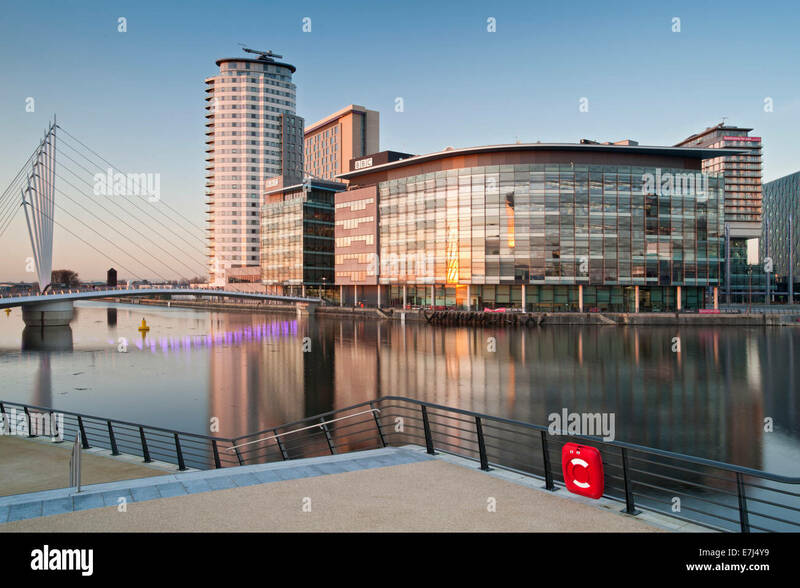 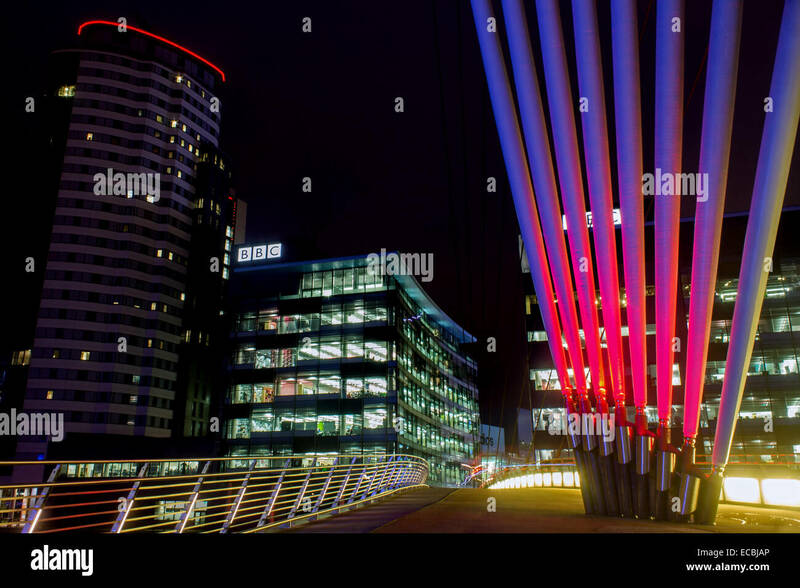 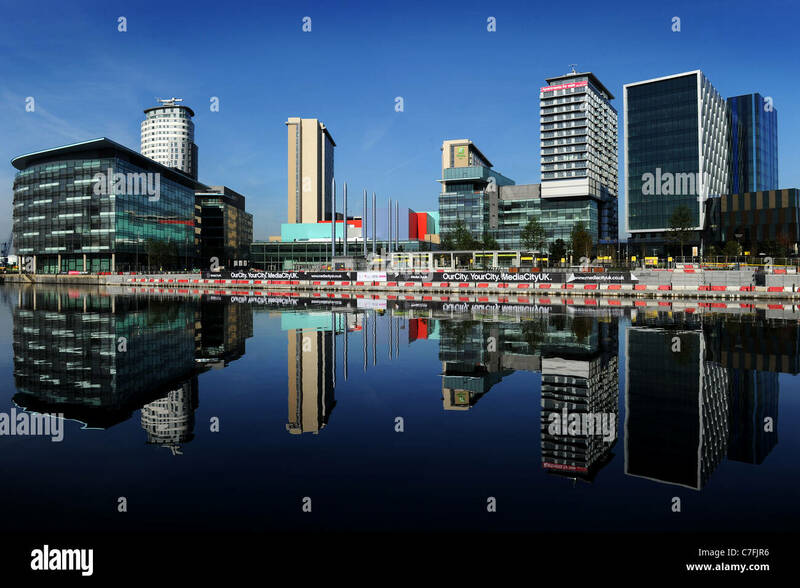 The BBC buildings at MediaCityUK, Salford Quays, Greater Manchester, UK. 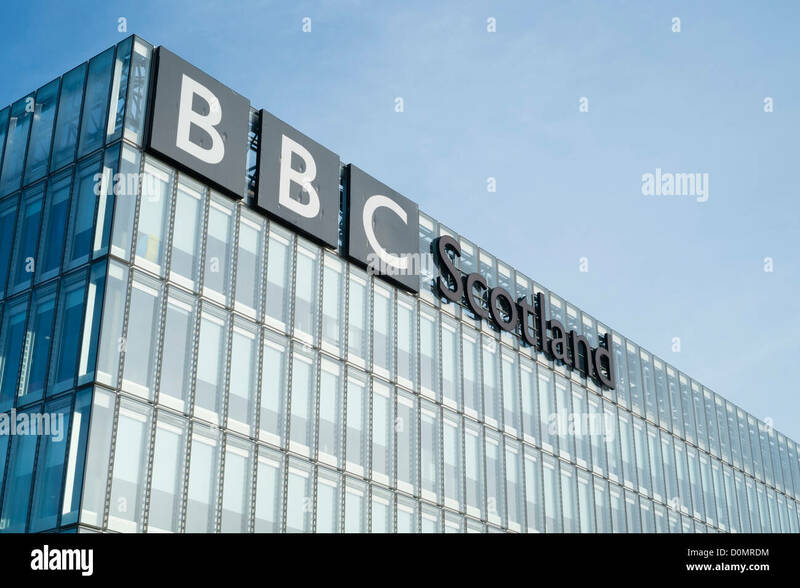 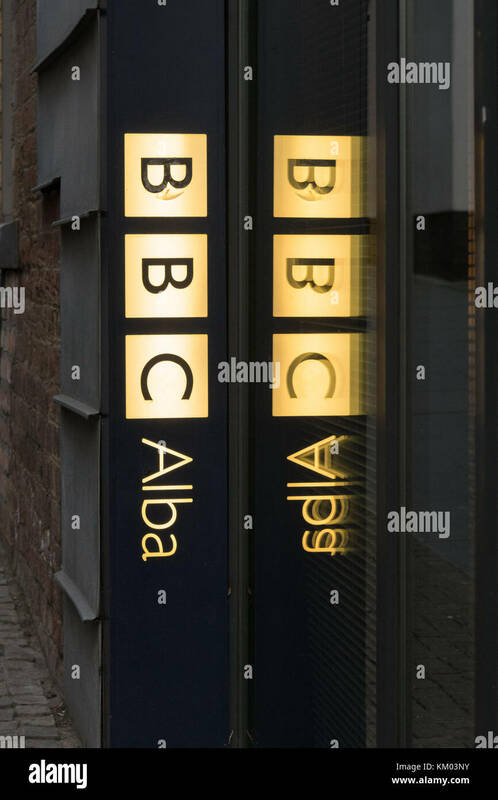 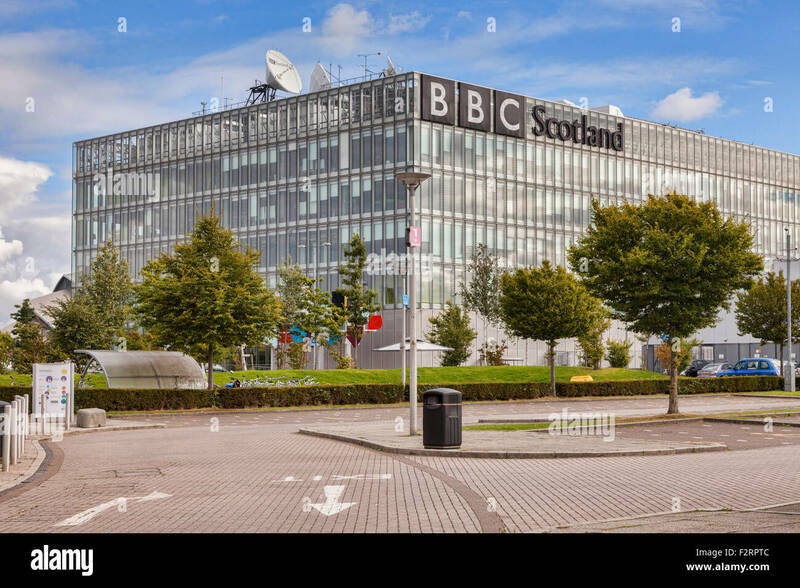 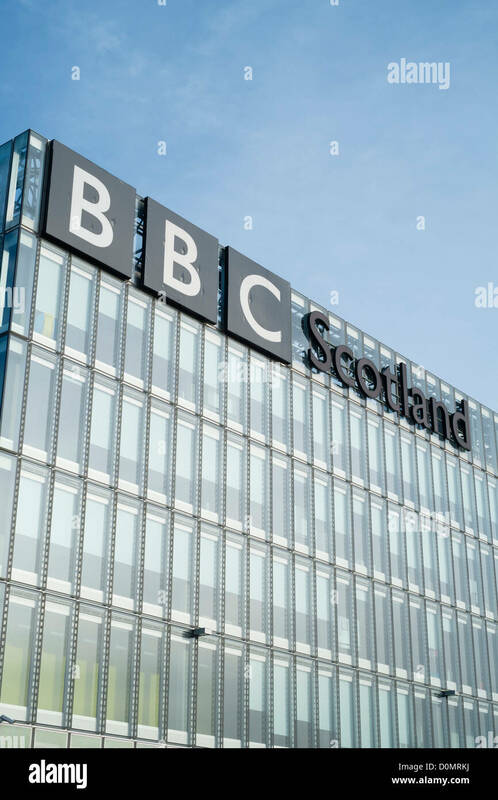 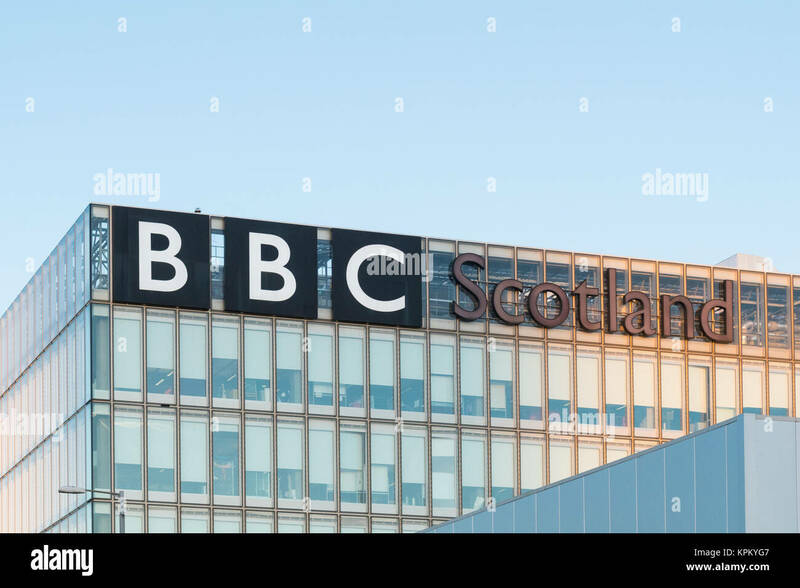 Headquarters of BBC Scotland, Glasgow. 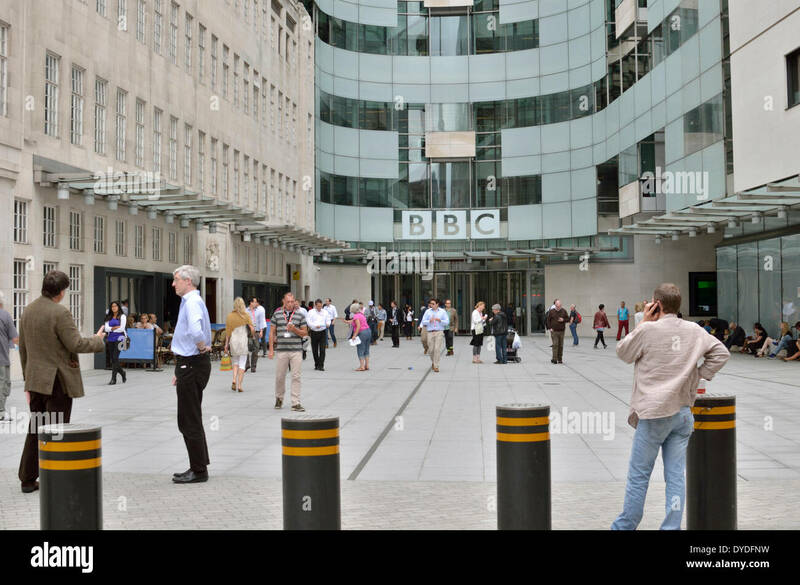 Outside are taxi cabs and a tour bus. 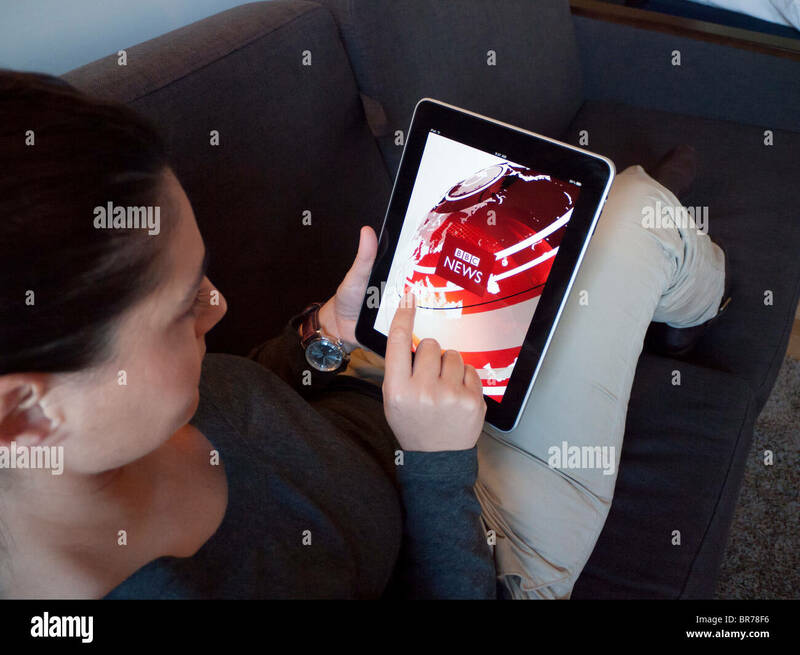 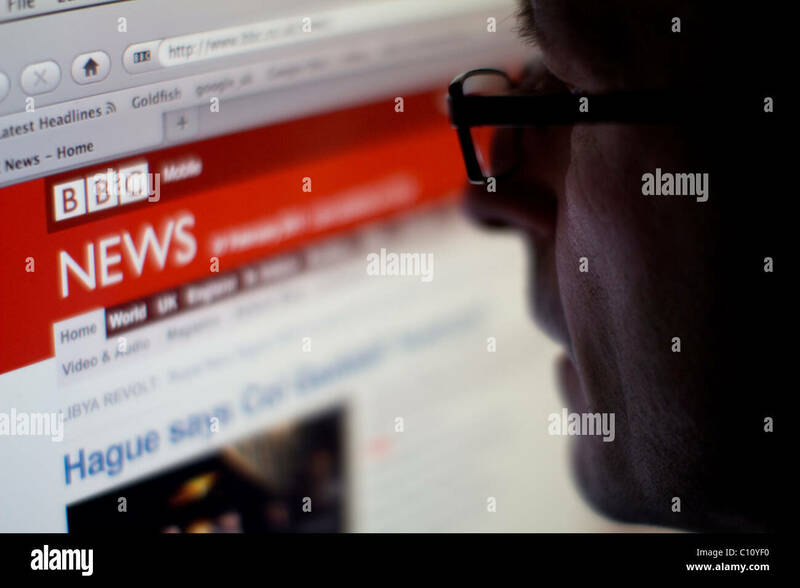 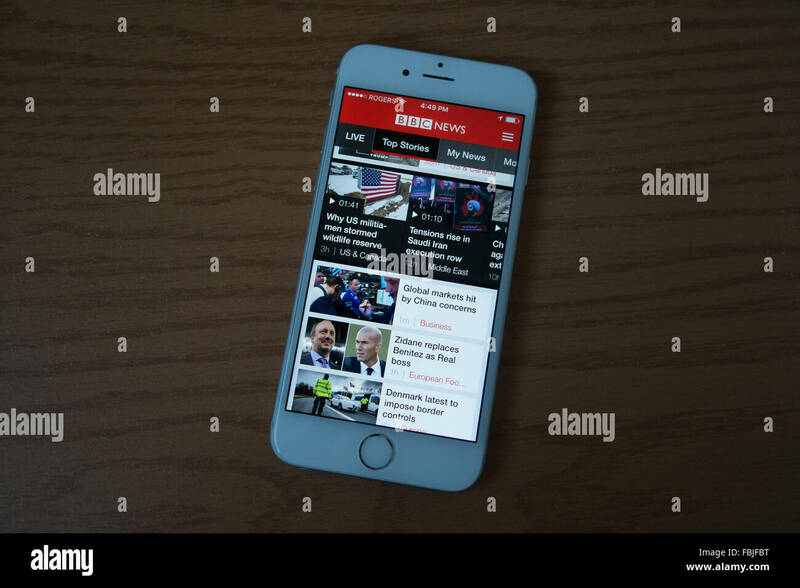 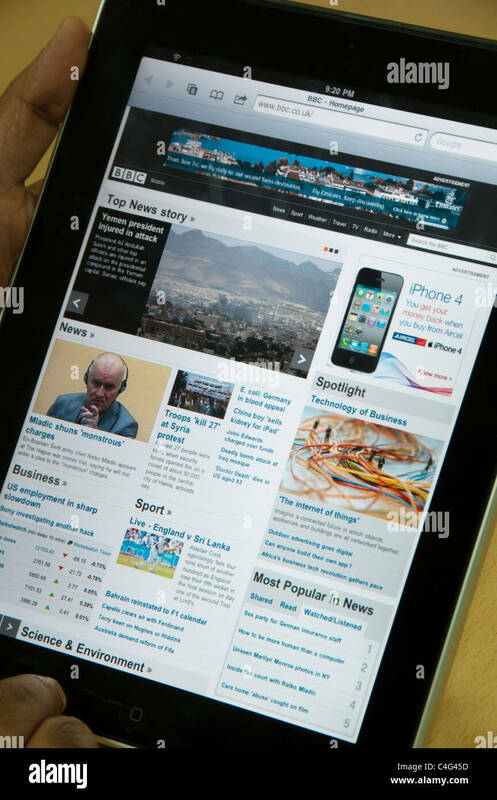 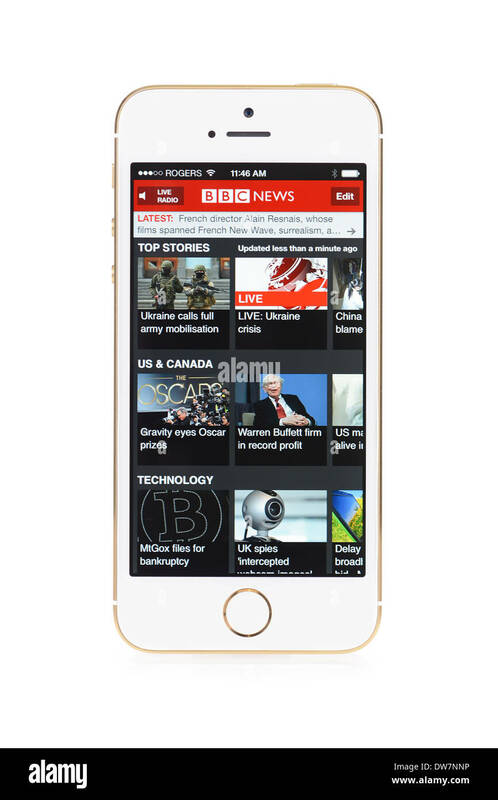 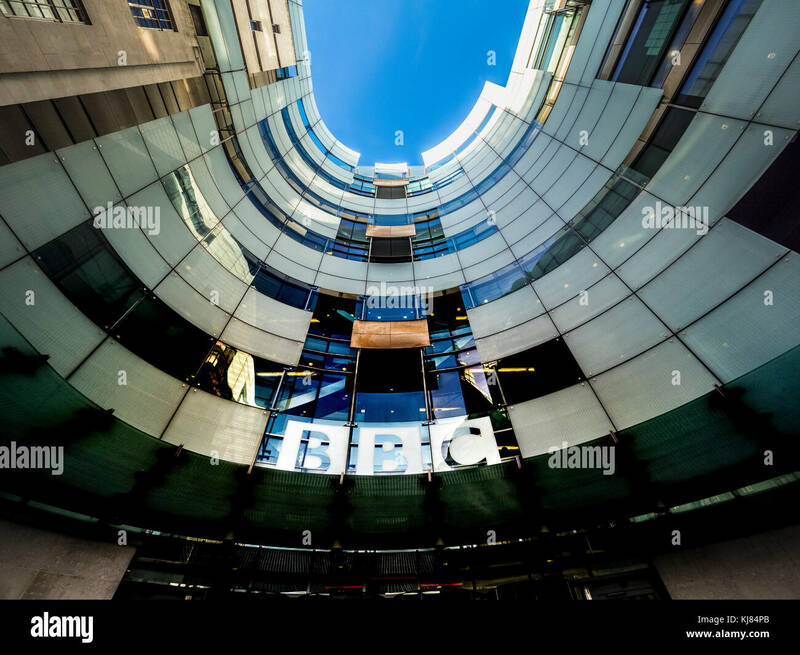 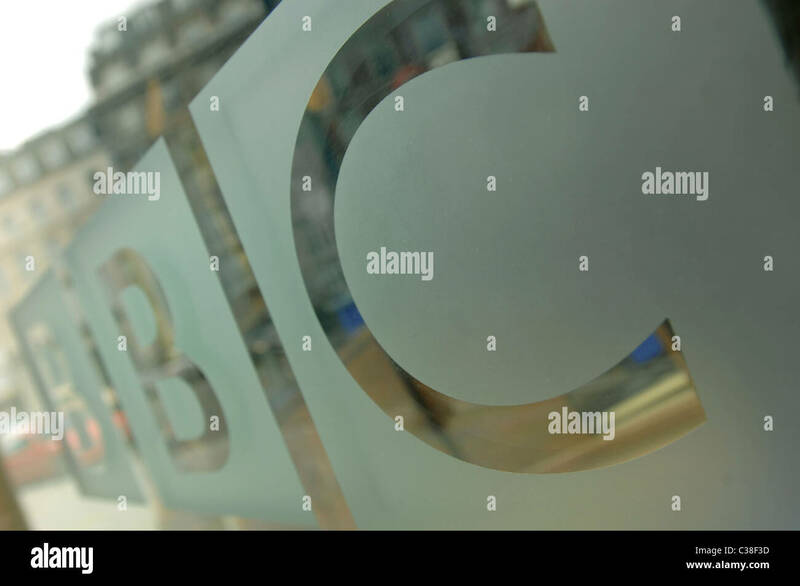 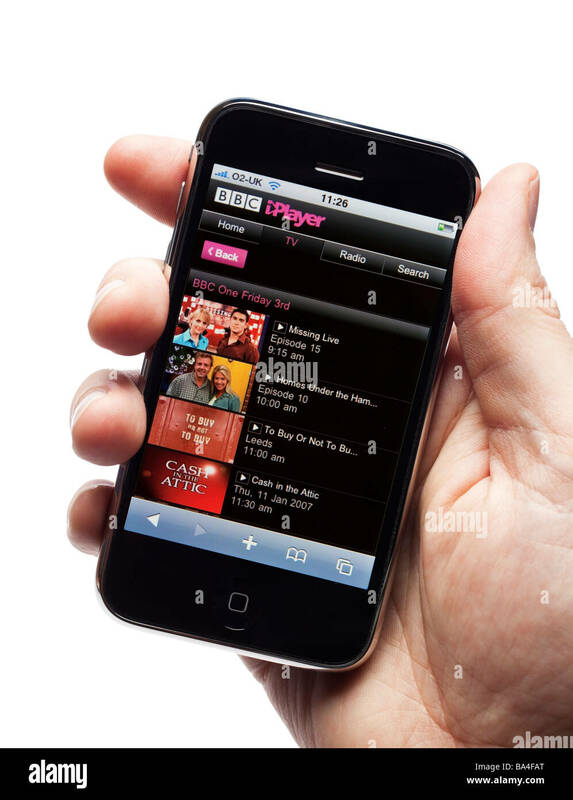 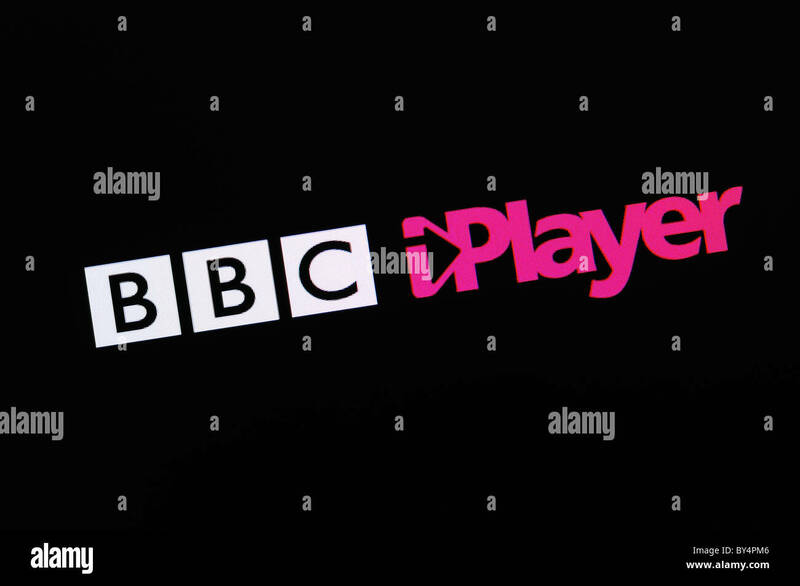 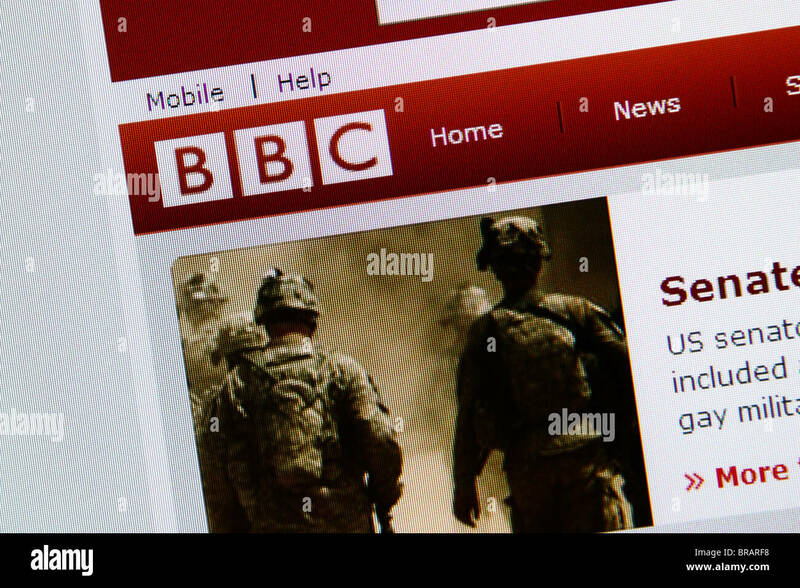 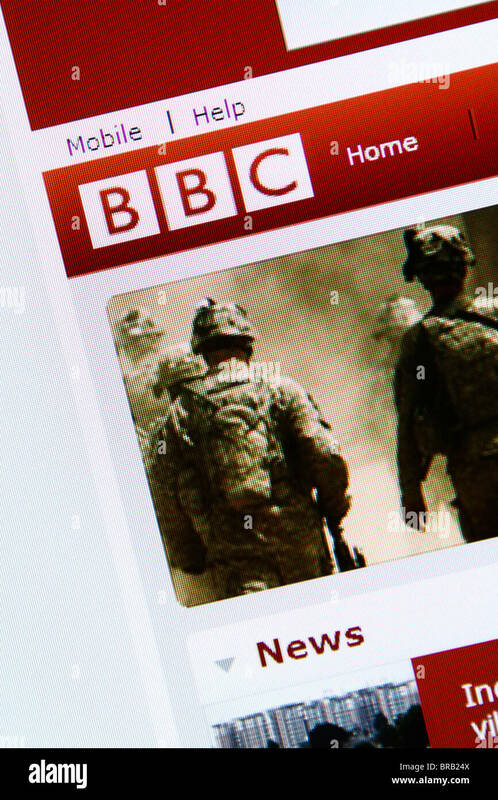 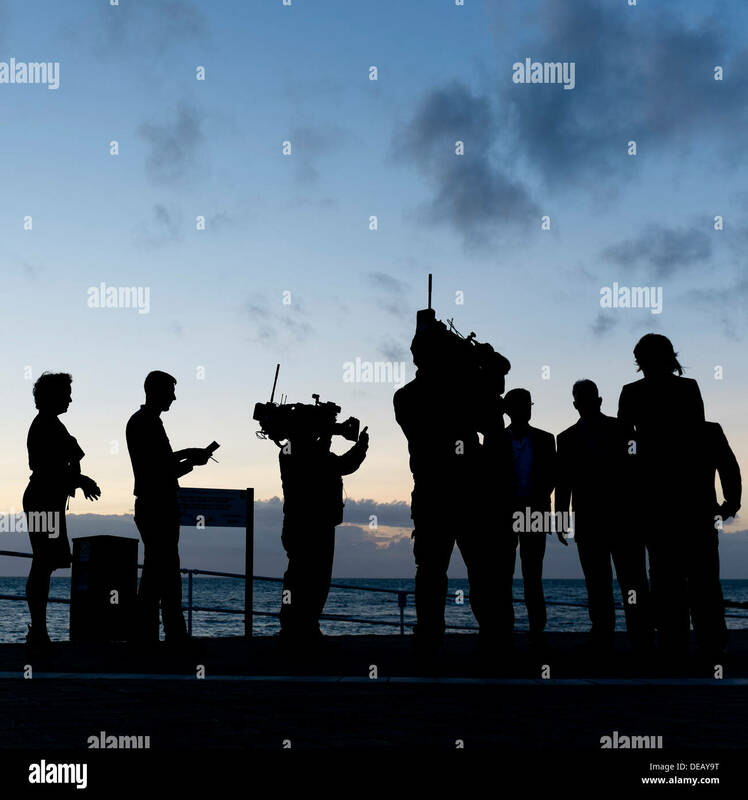 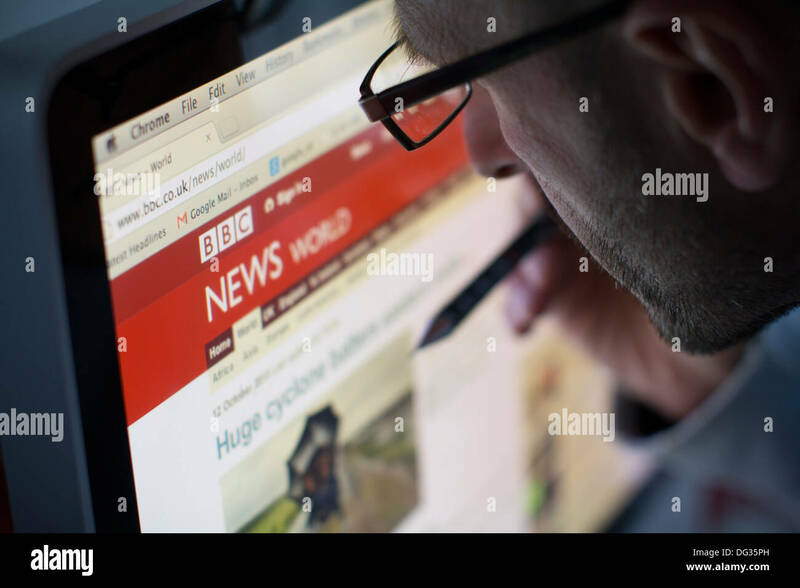 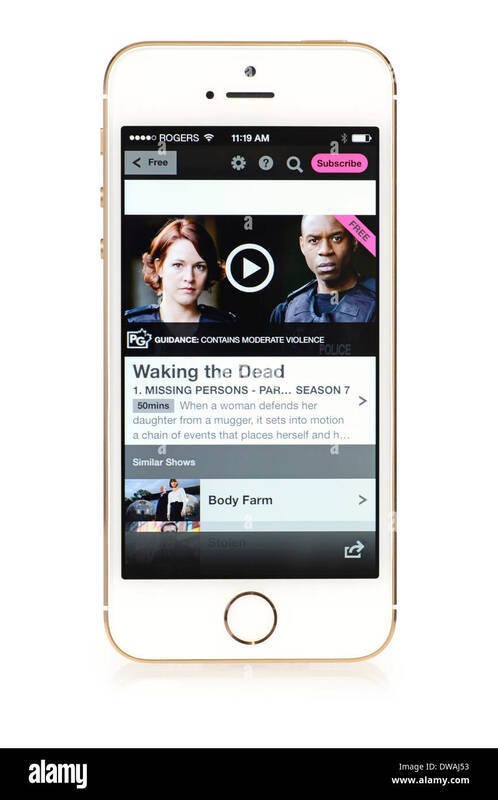 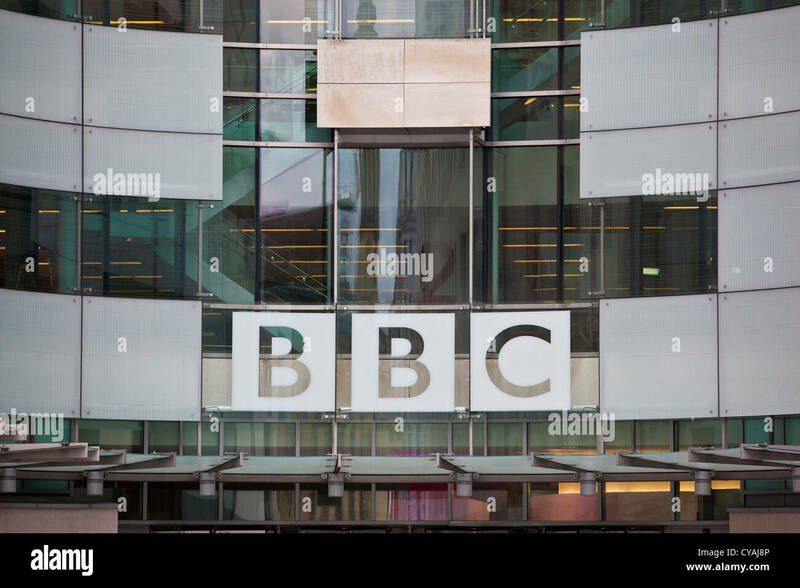 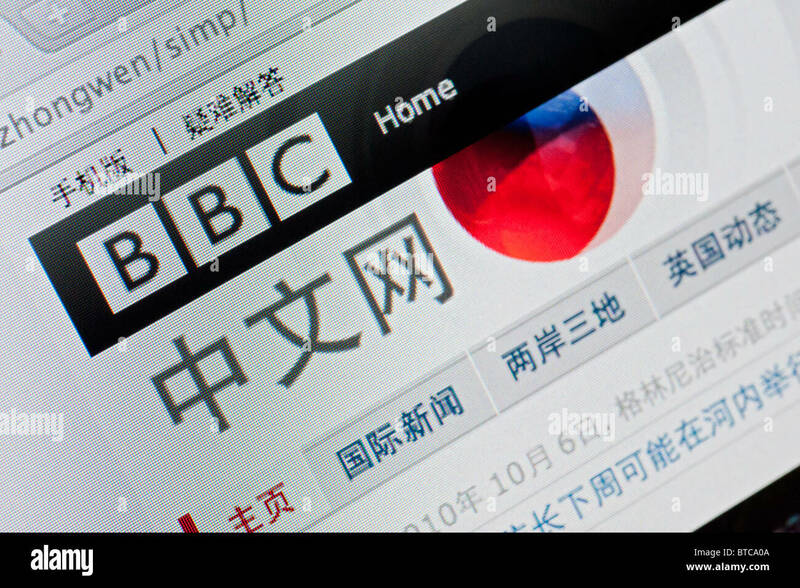 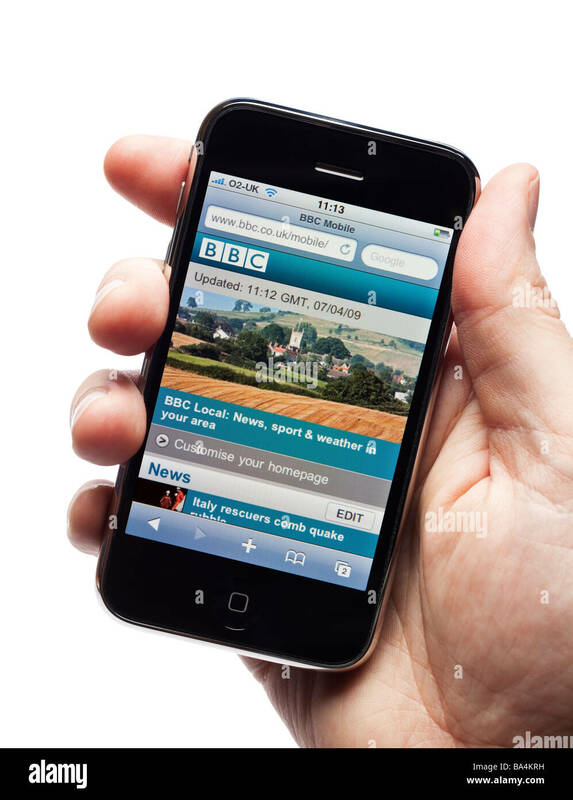 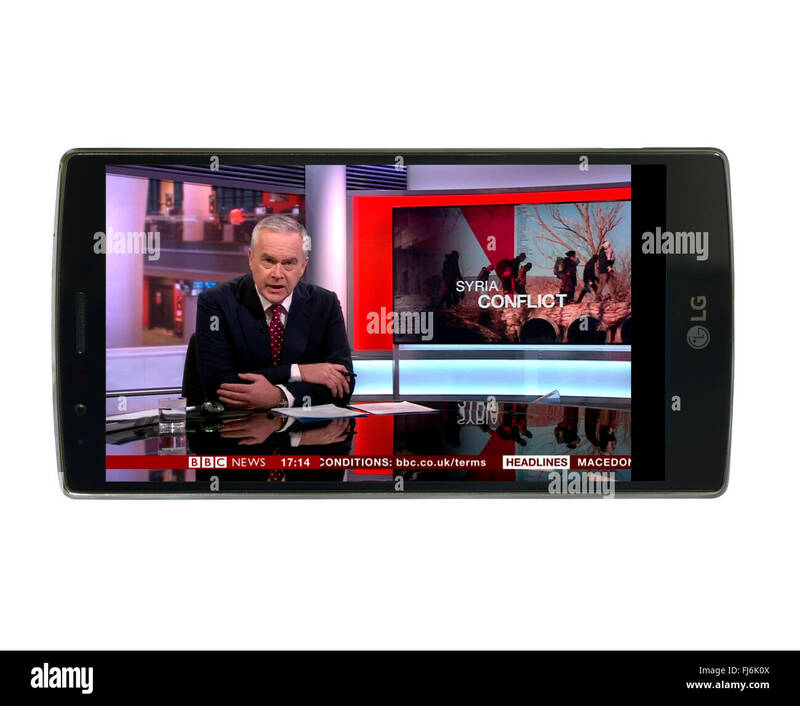 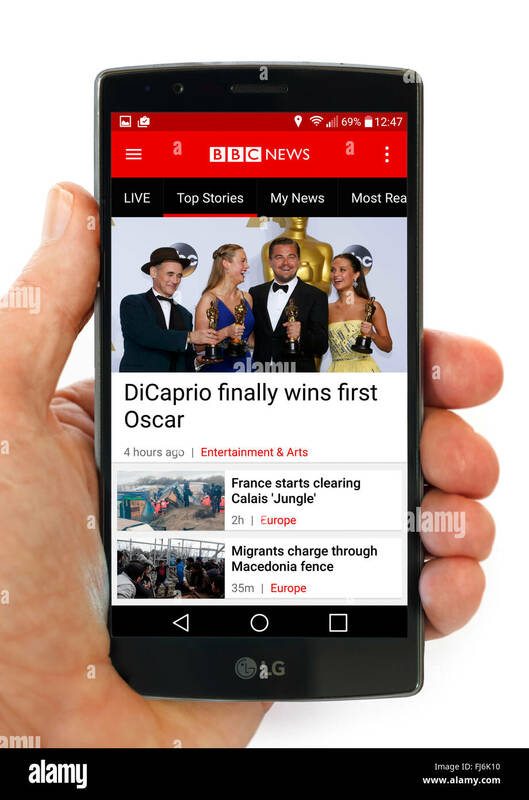 A man looks at his iPhone which displays the BBC Sounds logo (Editorial use only). 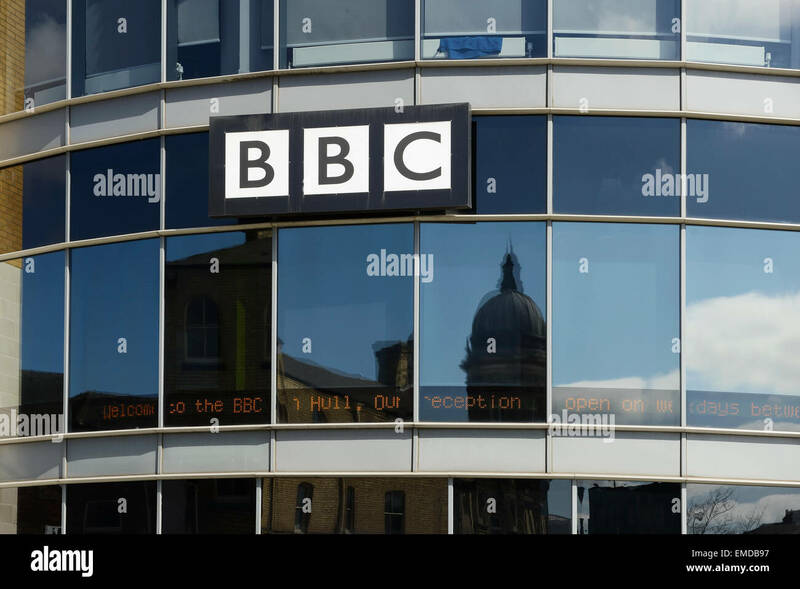 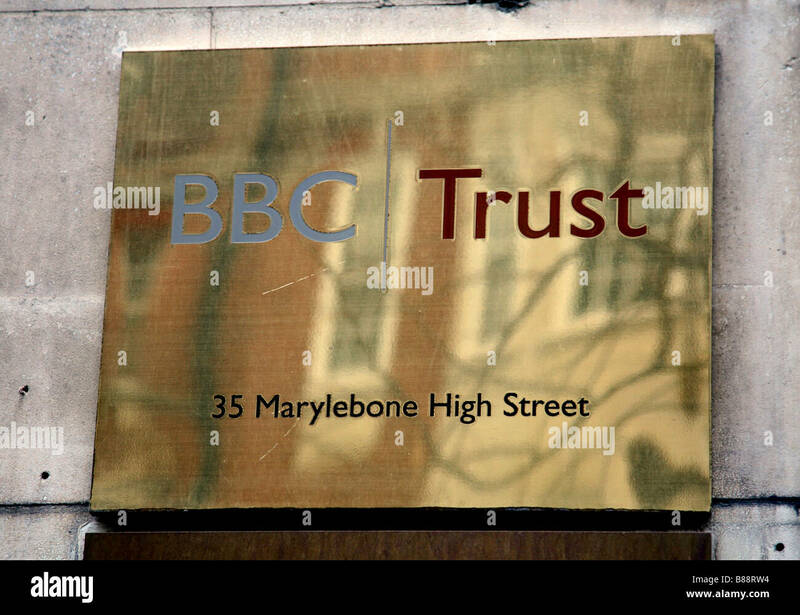 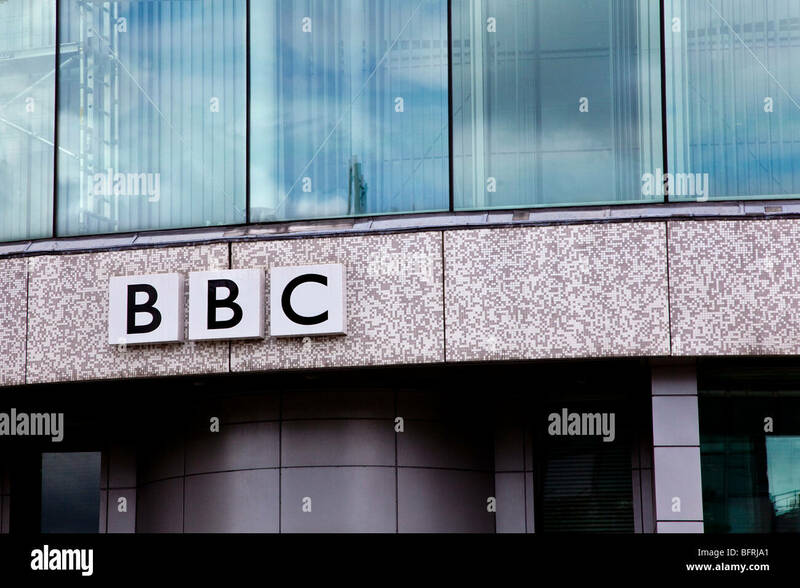 BBC sign on front of Queen's Court building, Hull, UK. 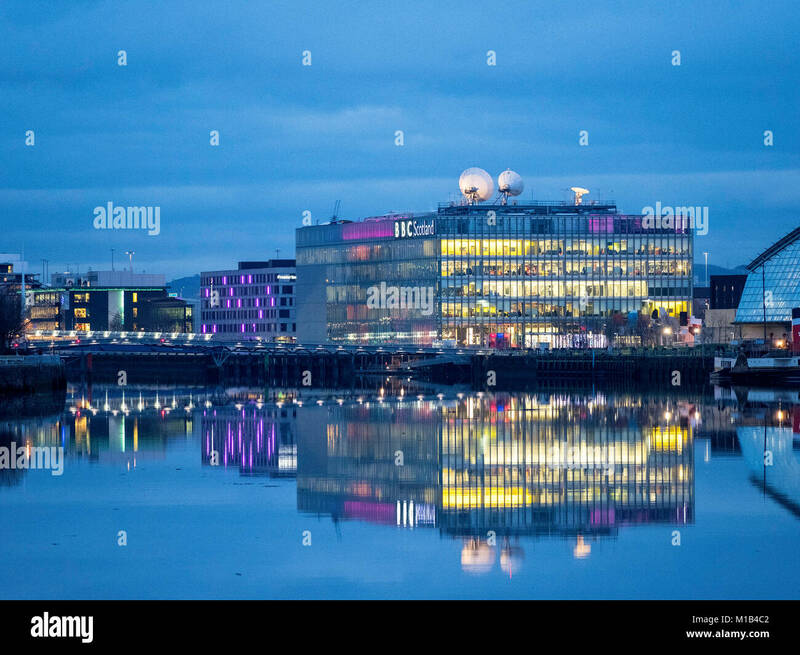 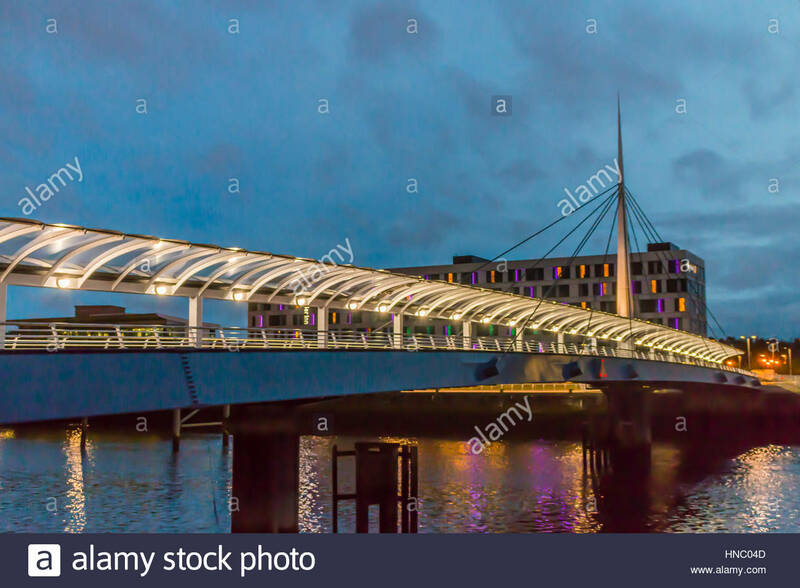 Bell's Bridge over the River Clyde, with BBC Scotland building. 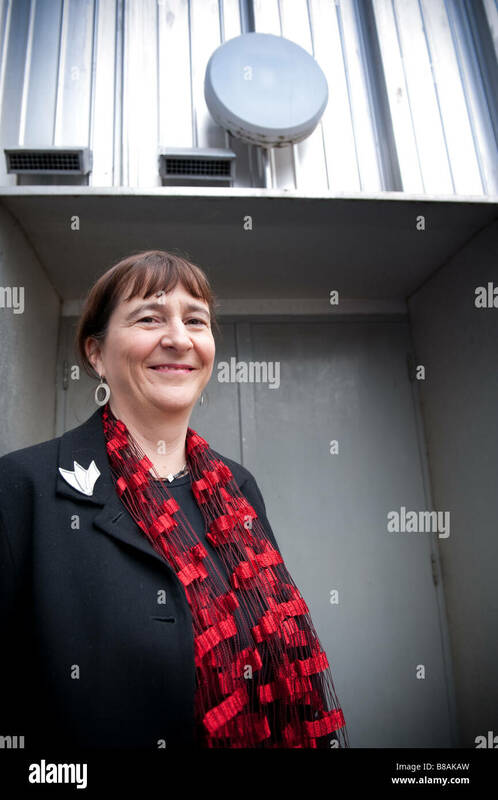 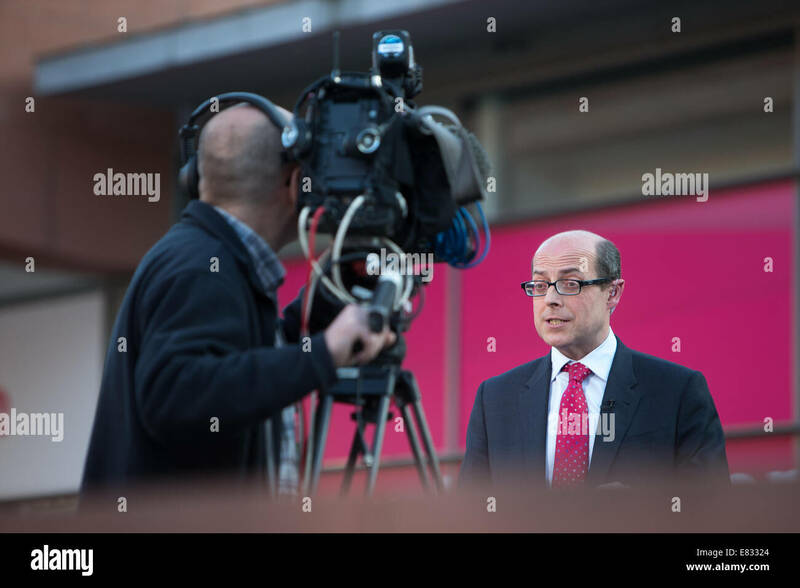 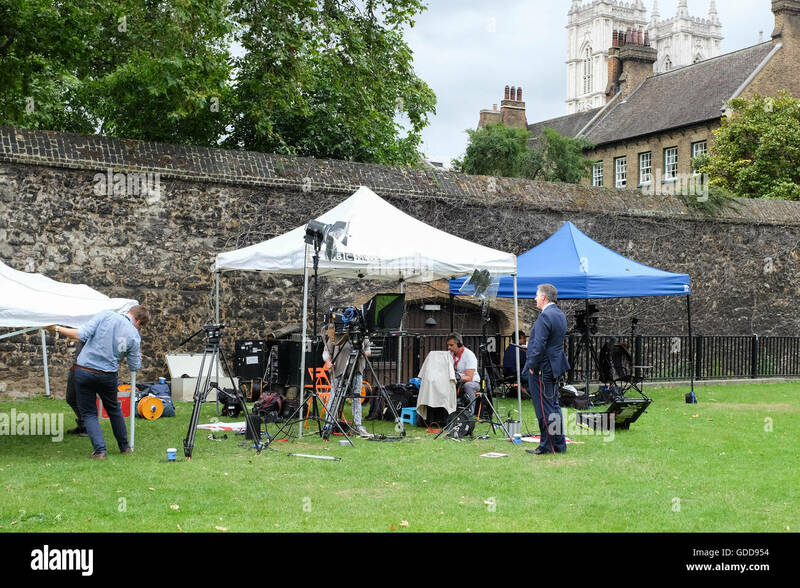 A BBC news reporter filing a report from outside the Houses of Parliament in London, England.